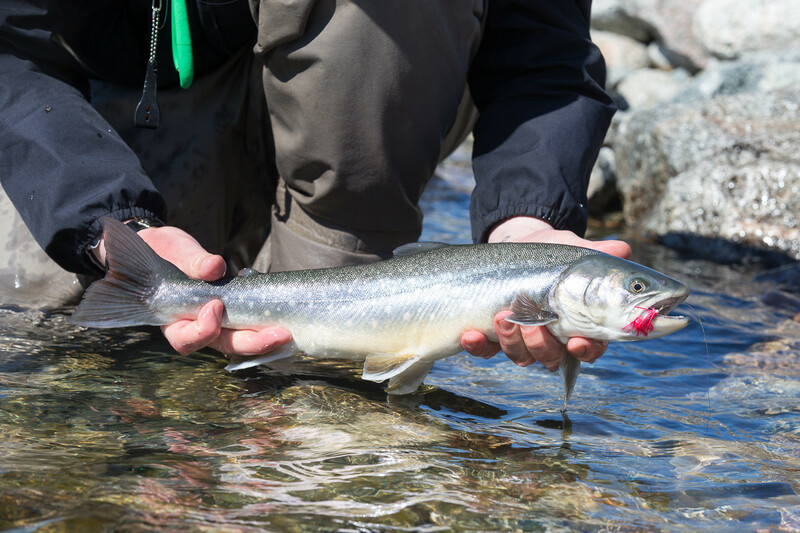 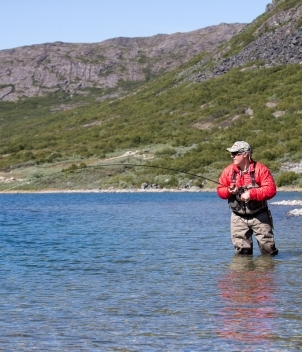 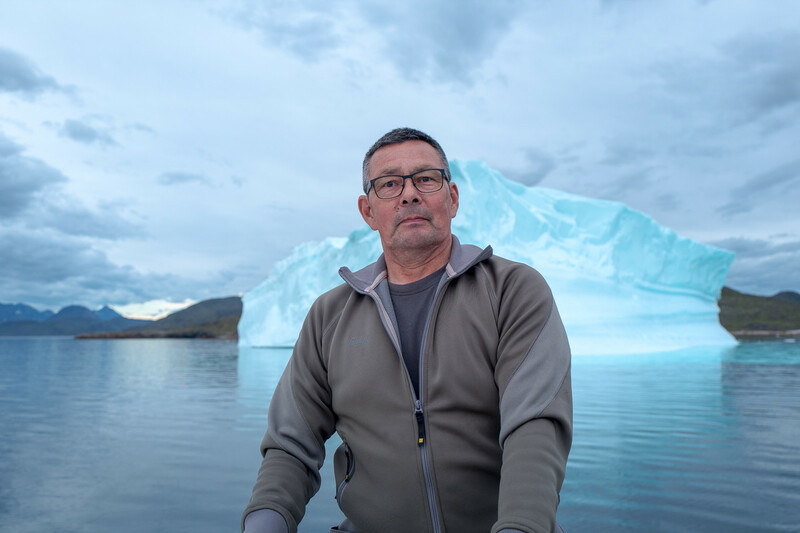 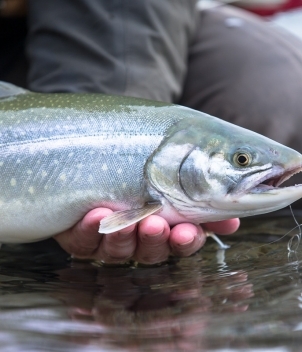 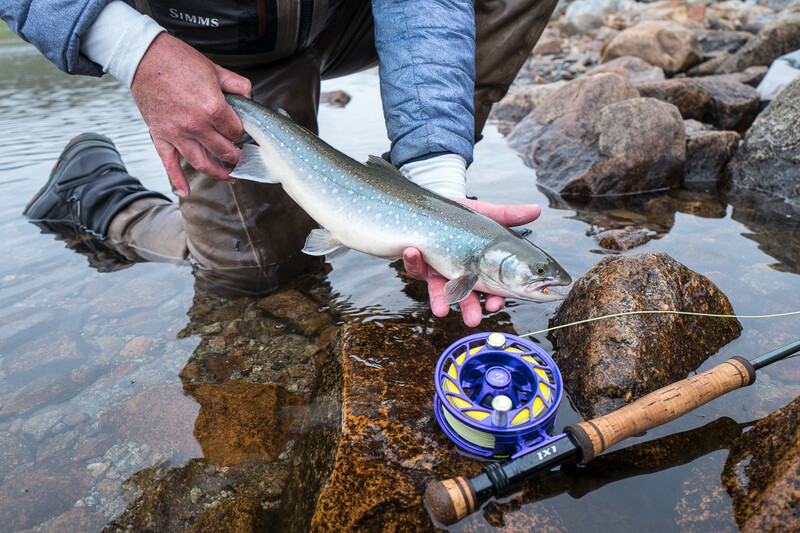 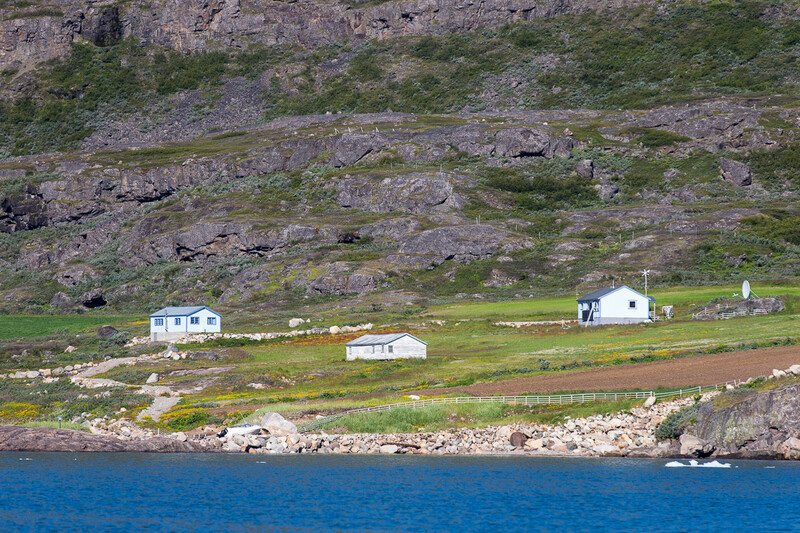 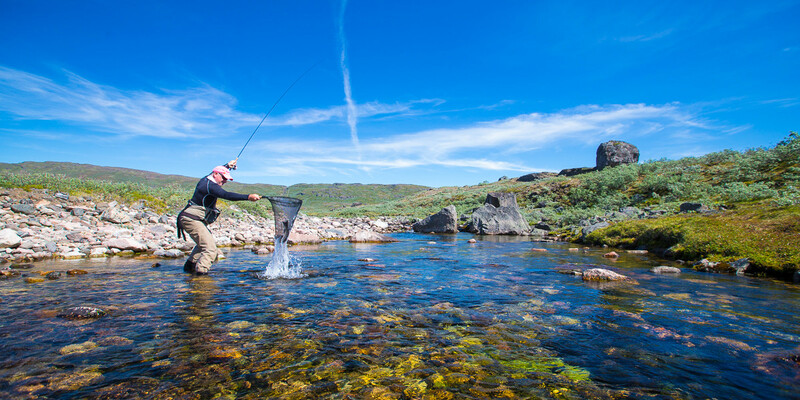 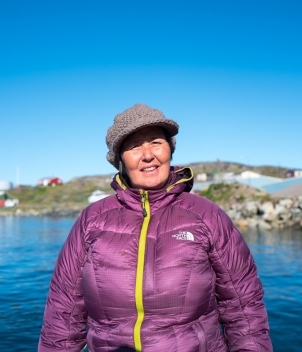 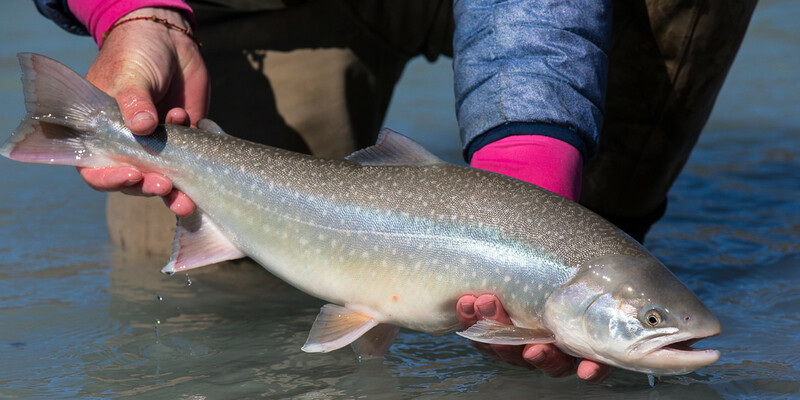 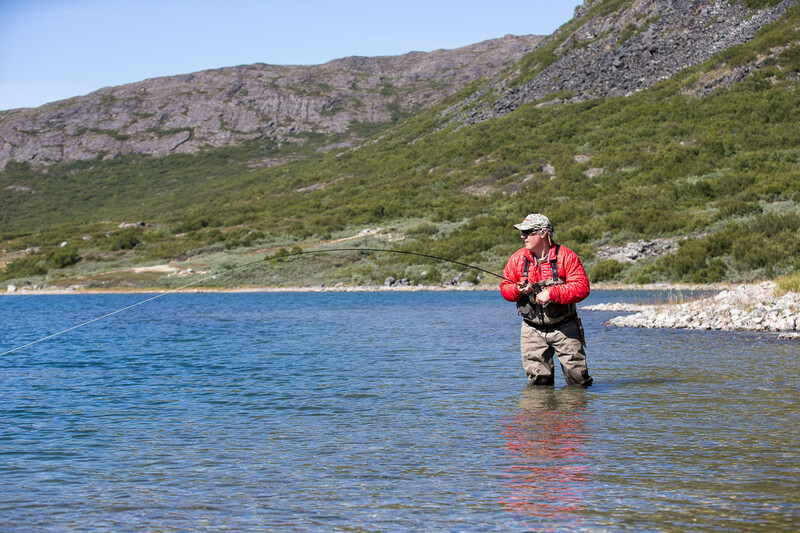 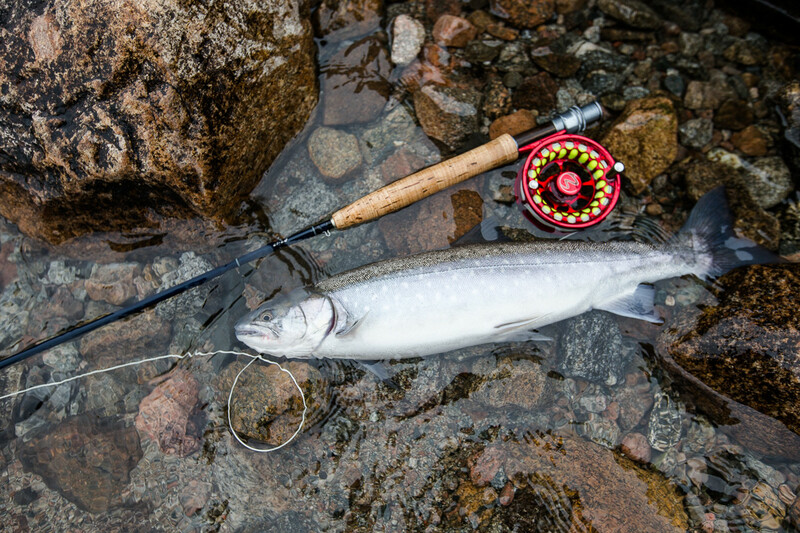 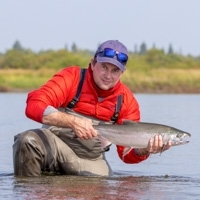 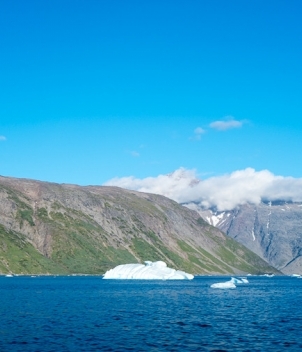 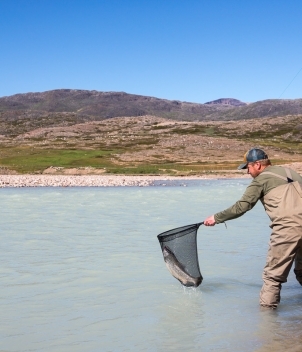 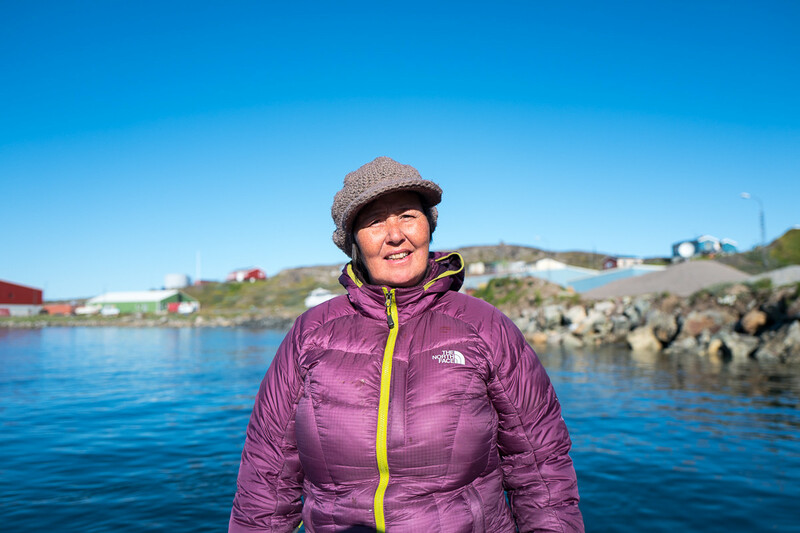 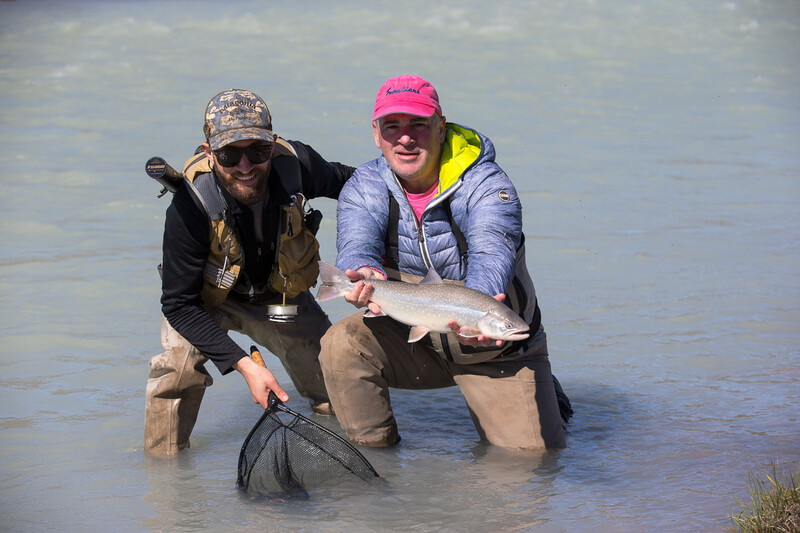 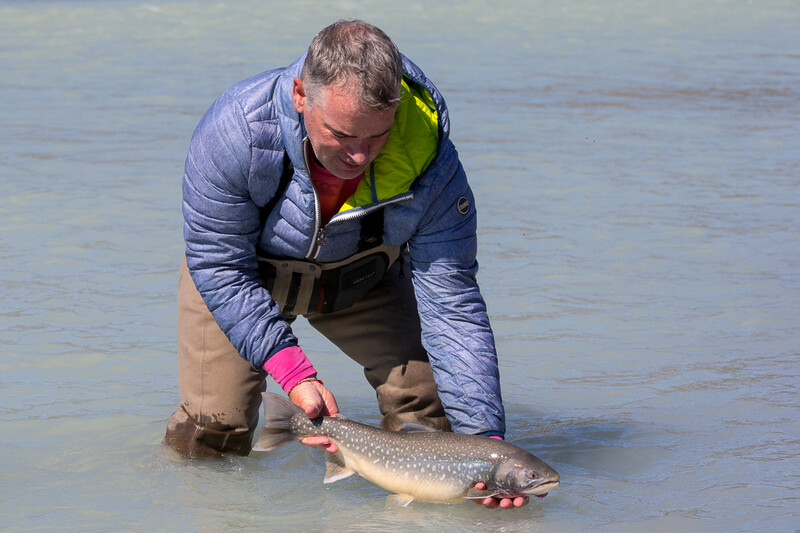 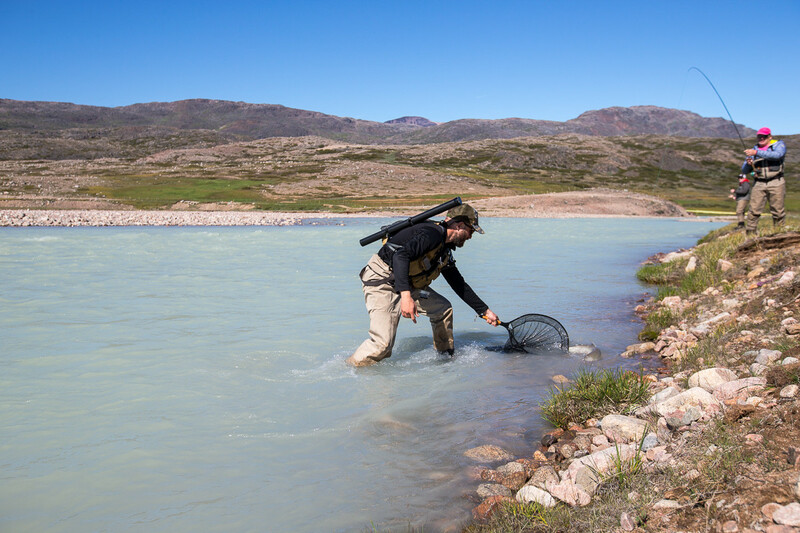 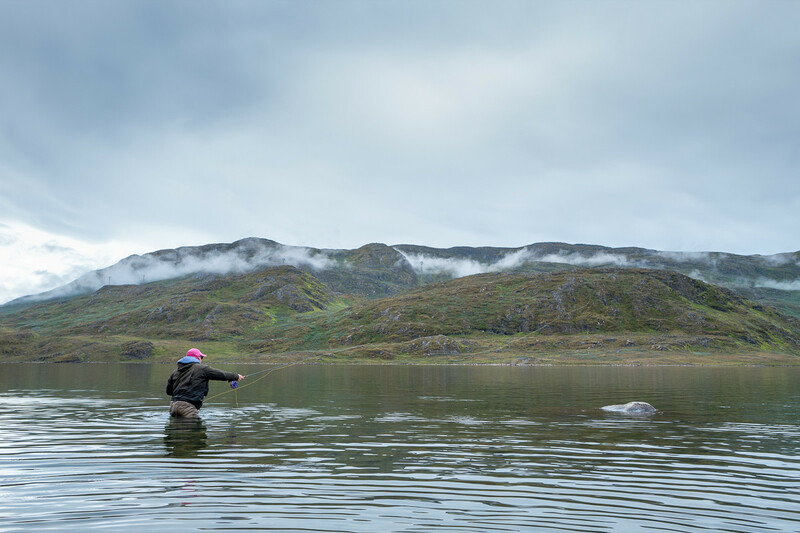 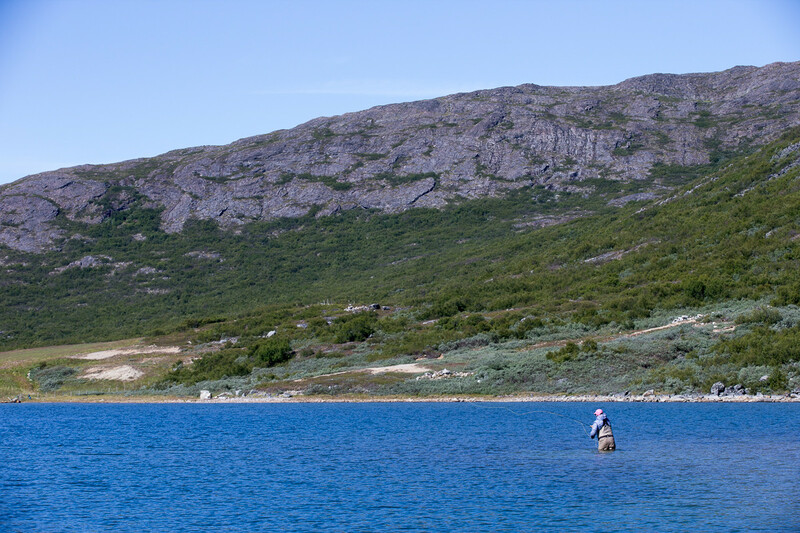 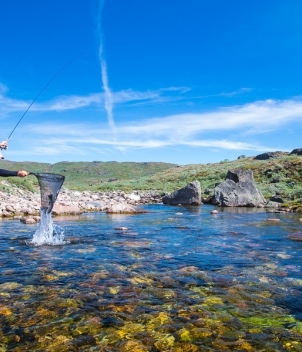 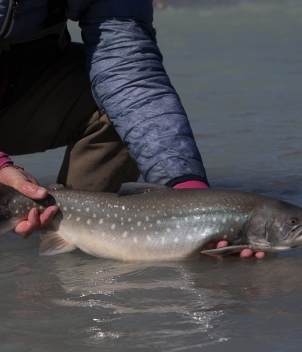 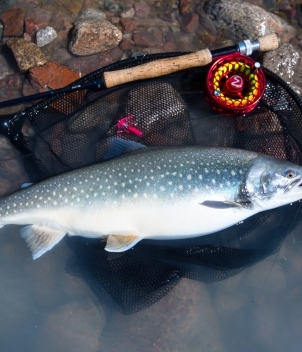 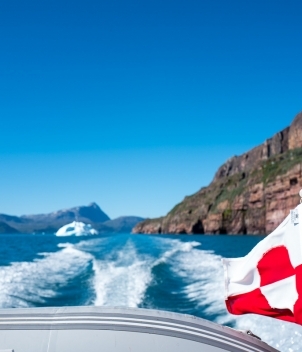 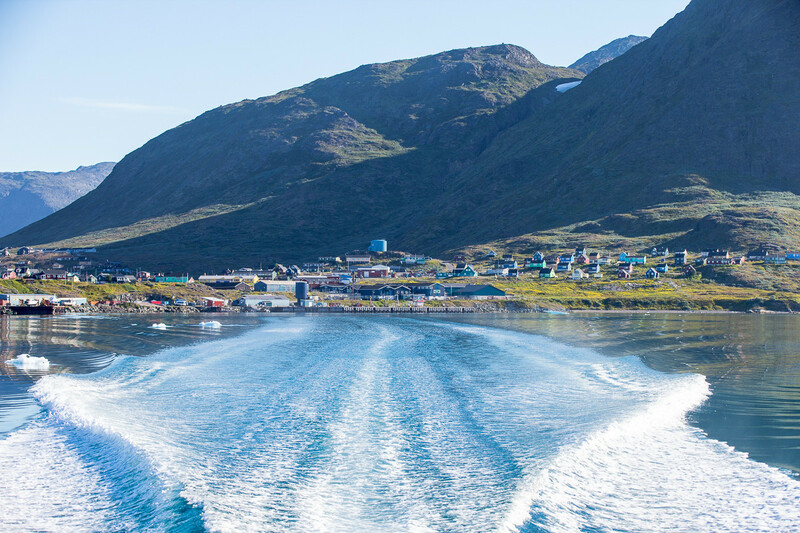 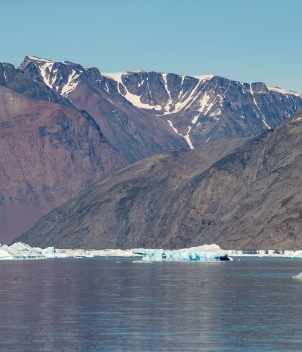 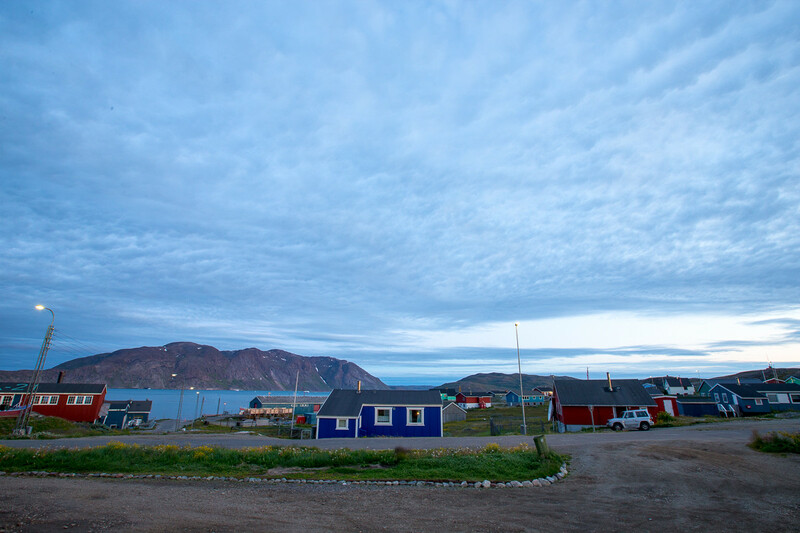 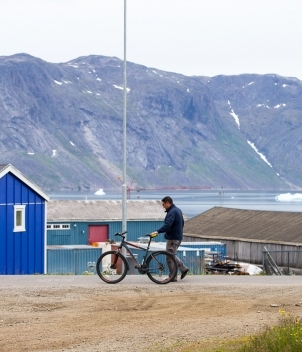 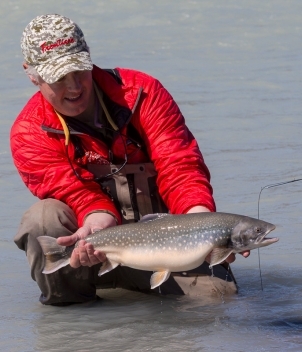 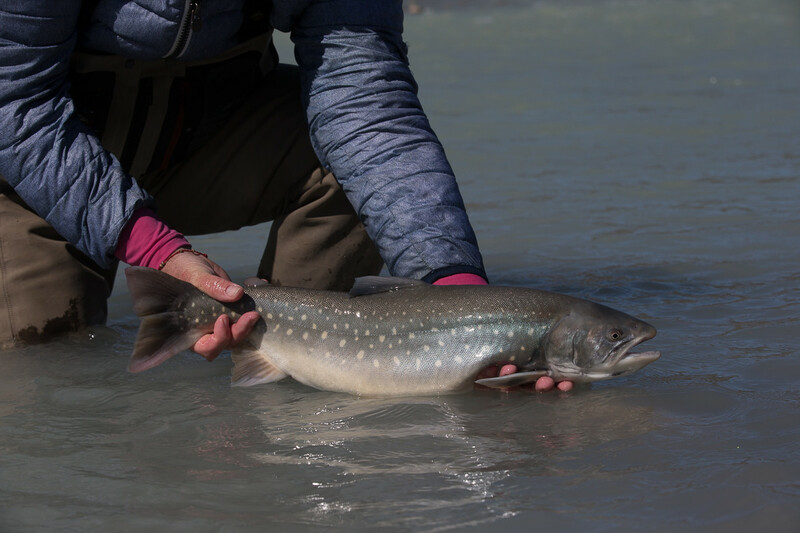 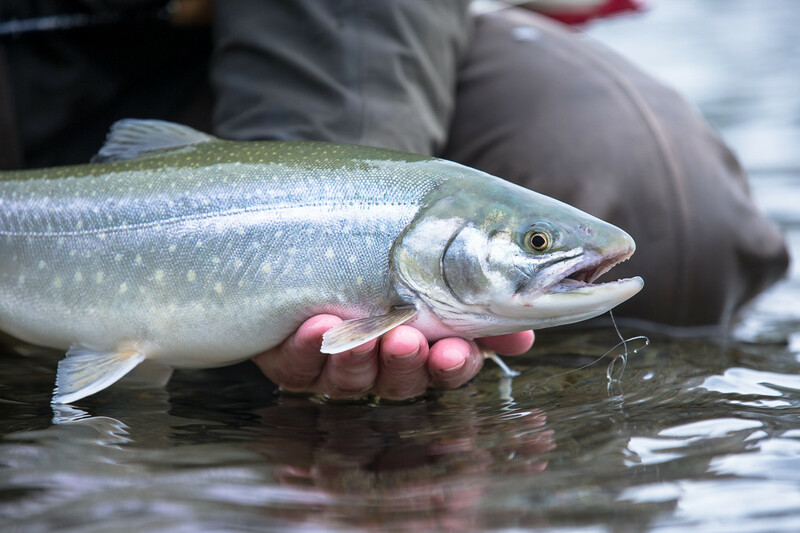 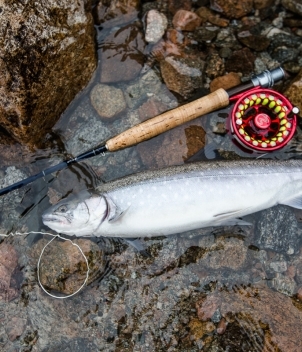 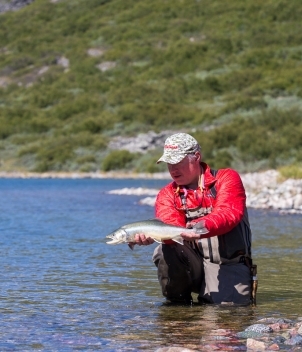 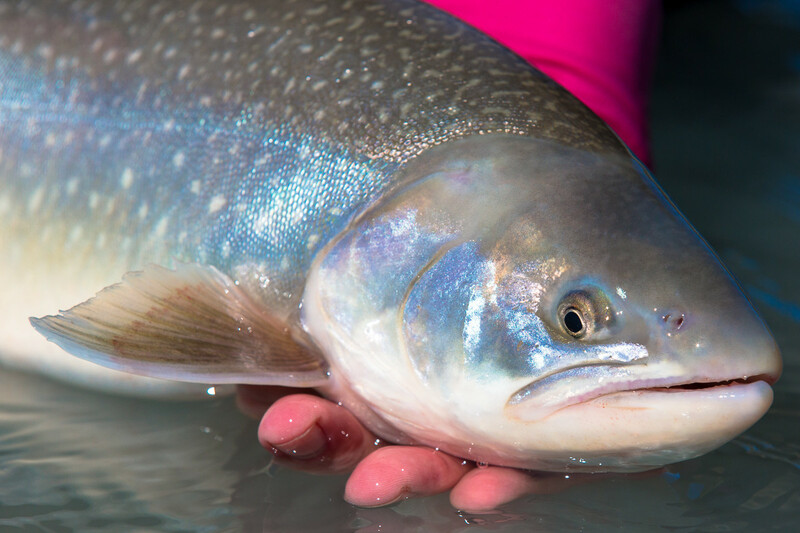 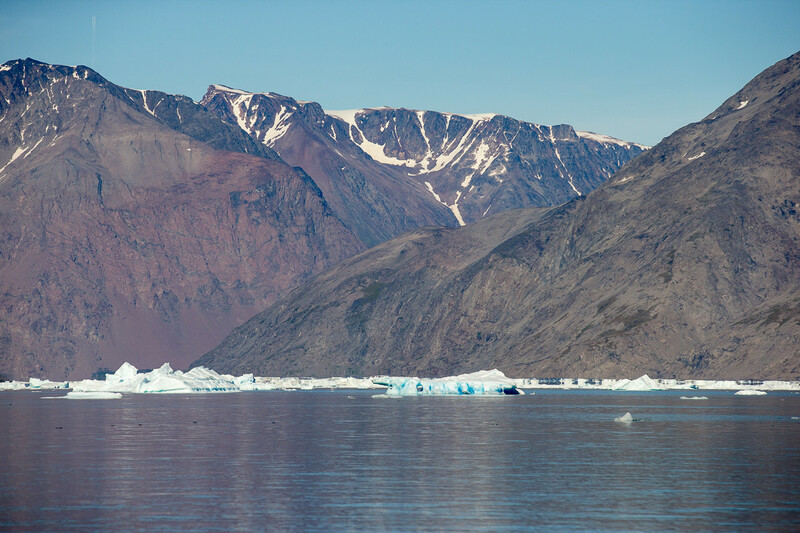 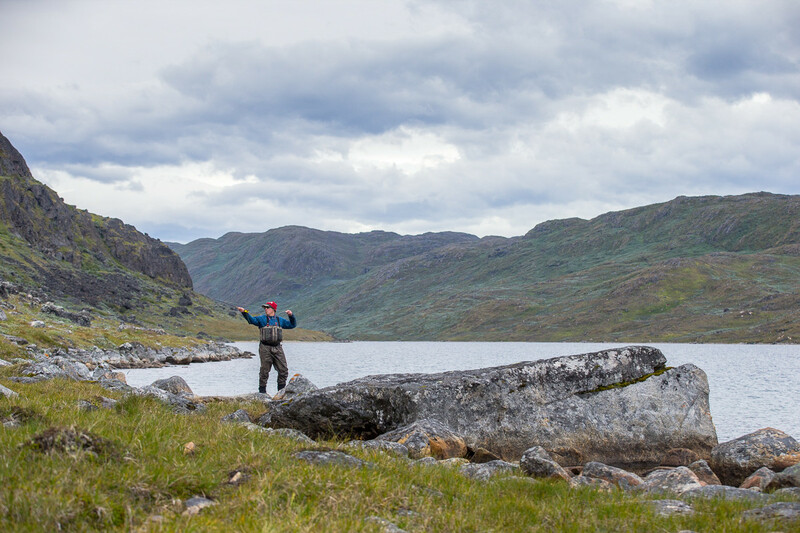 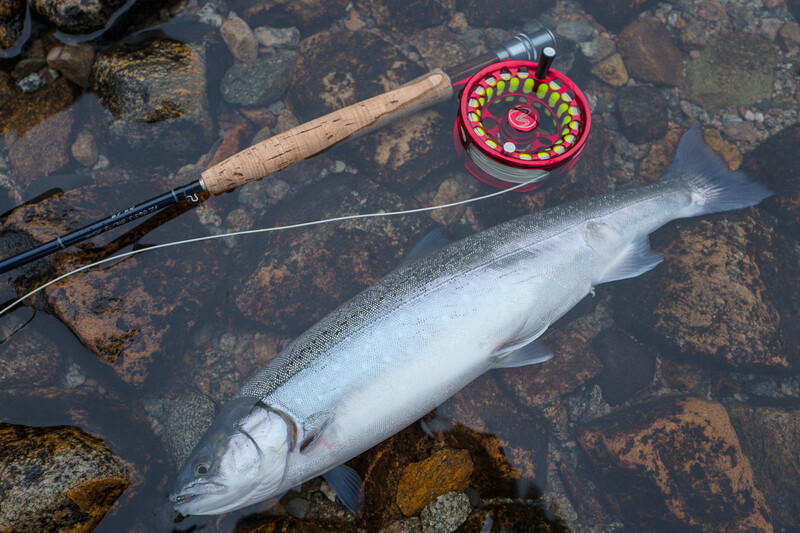 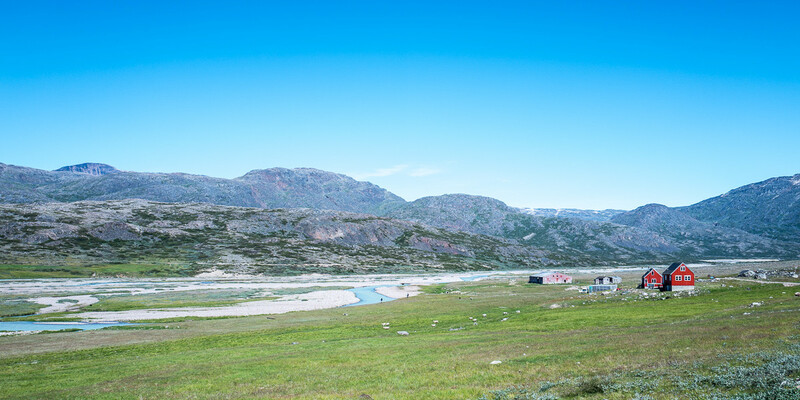 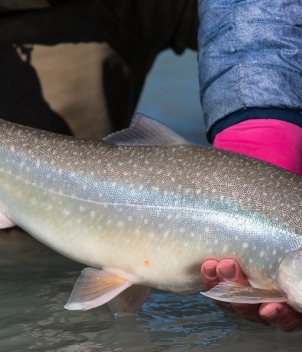 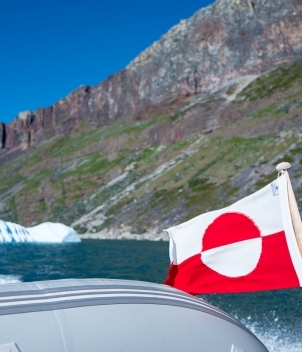 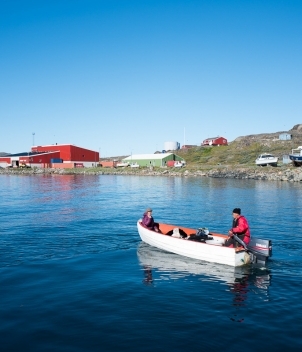 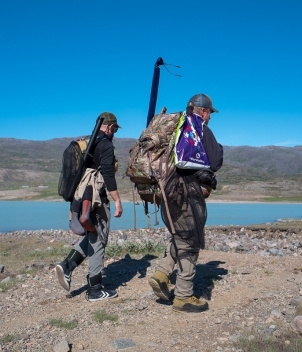 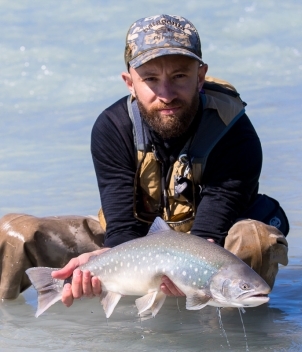 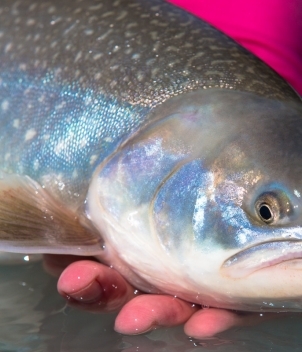 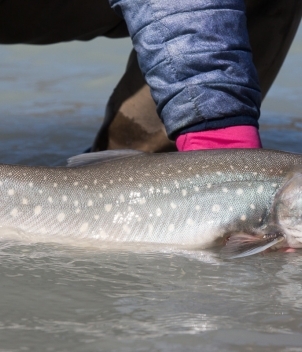 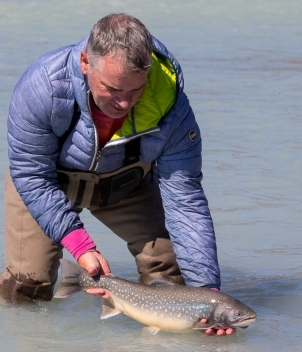 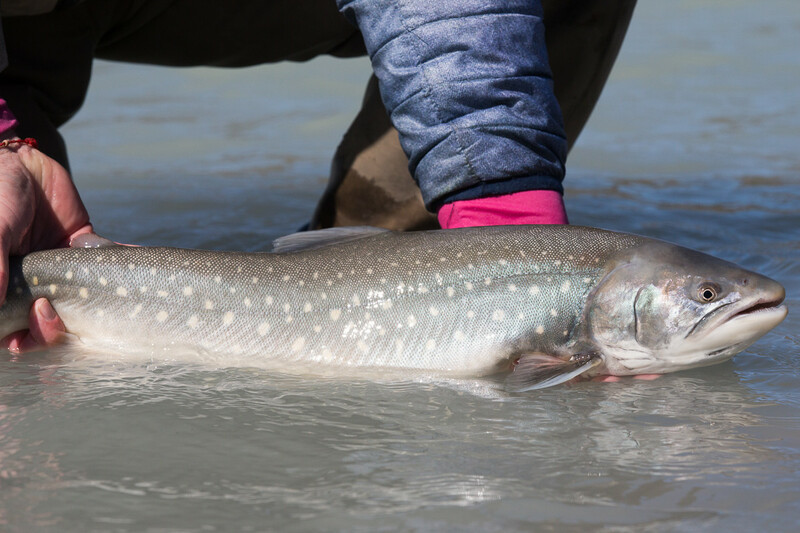 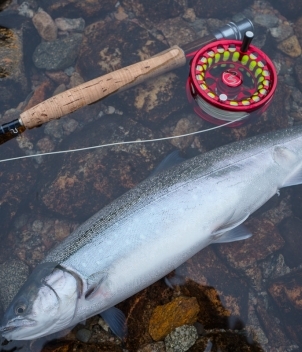 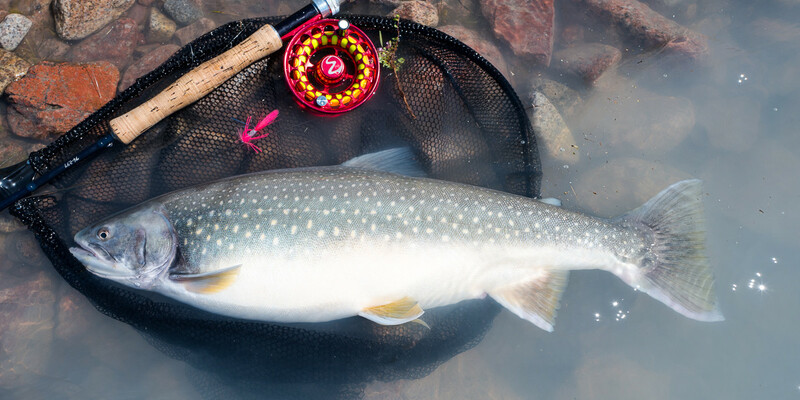 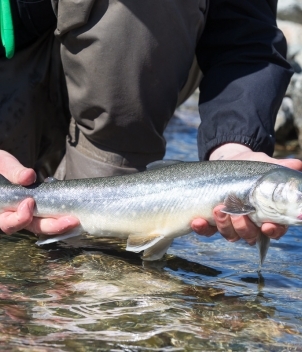 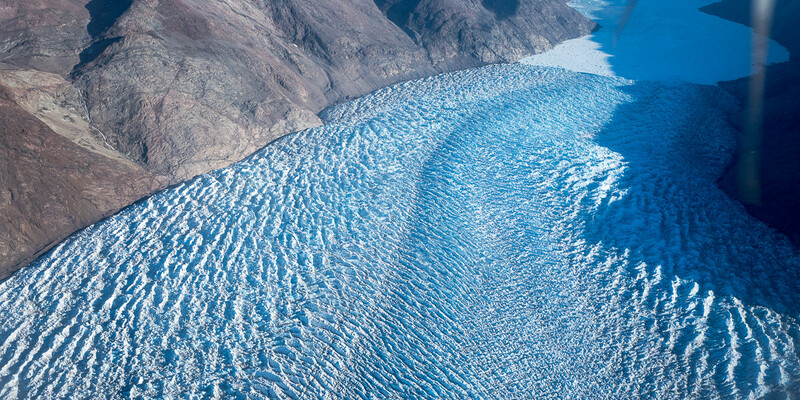 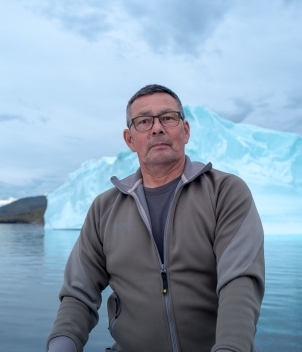 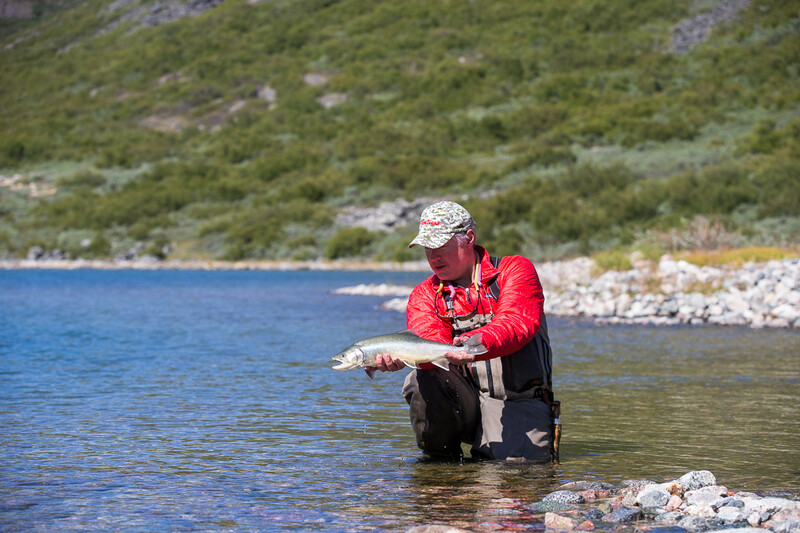 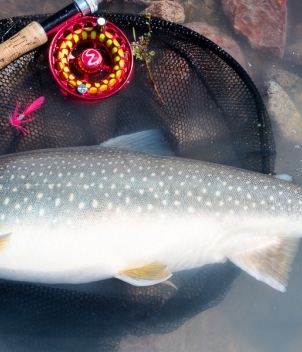 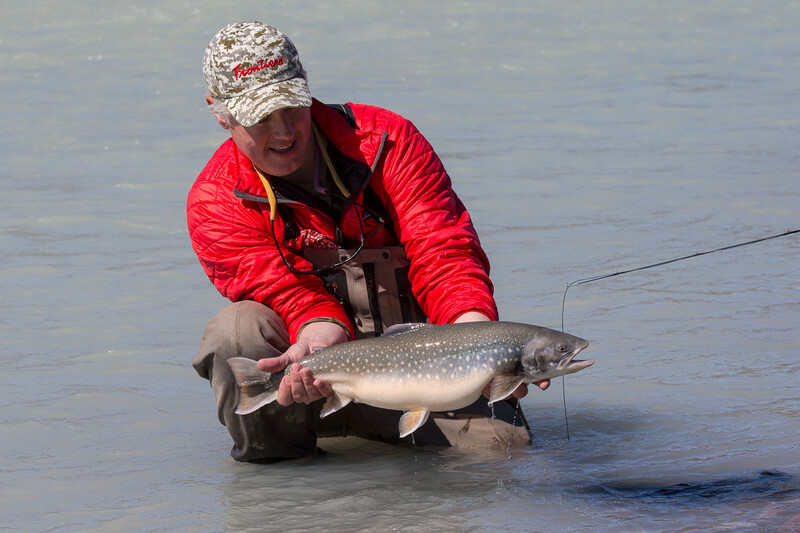 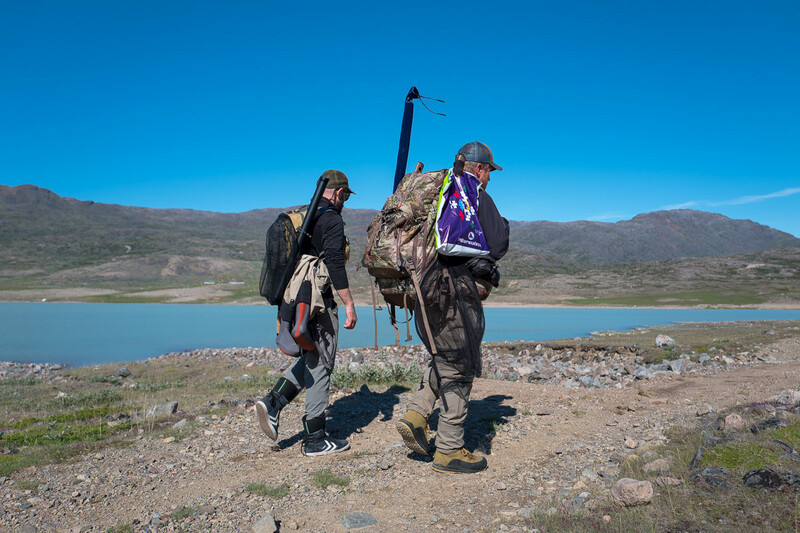 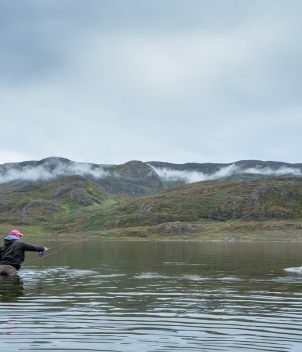 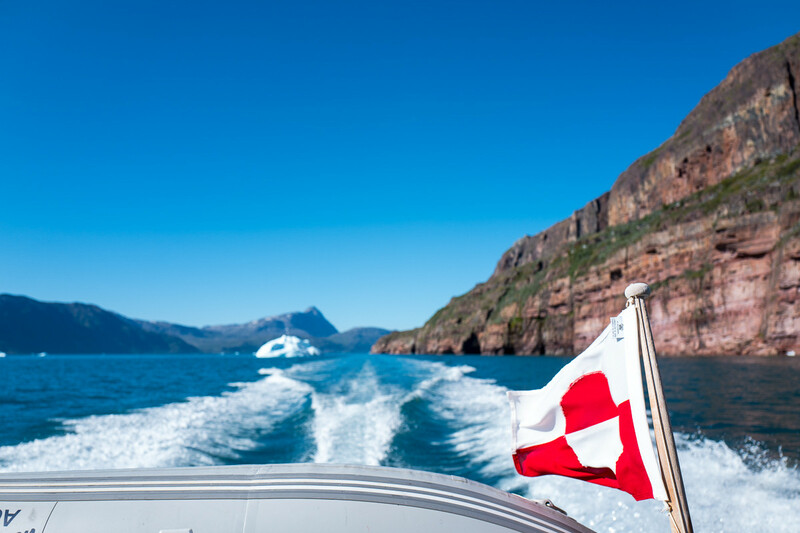 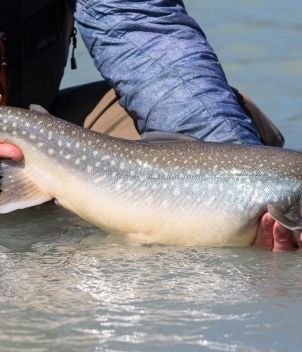 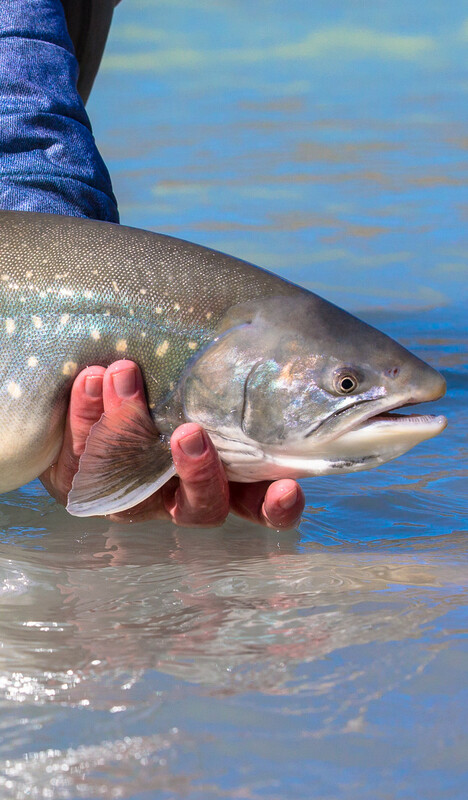 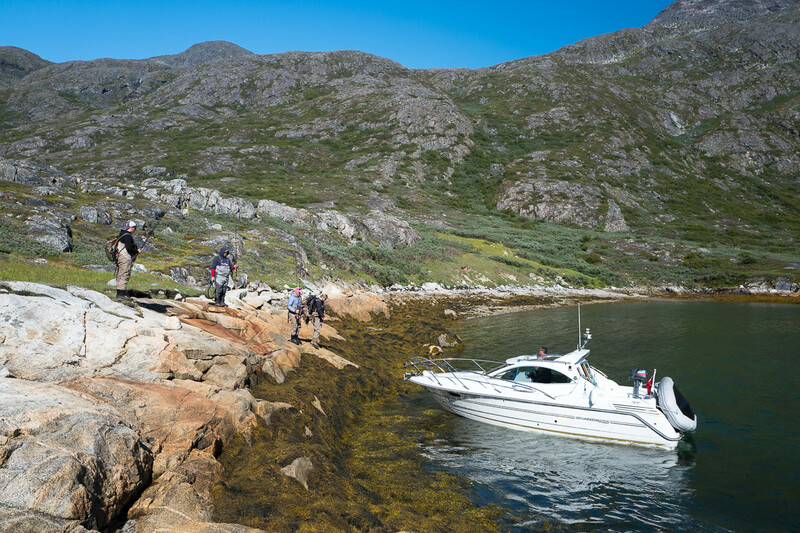 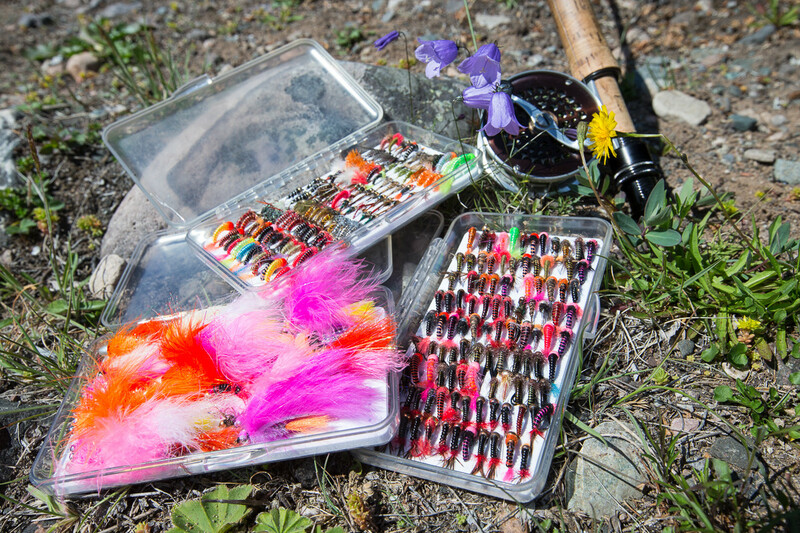 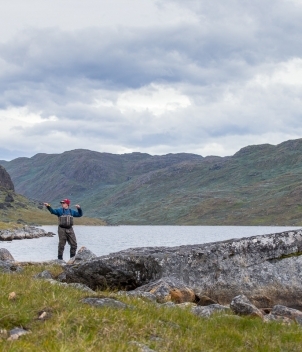 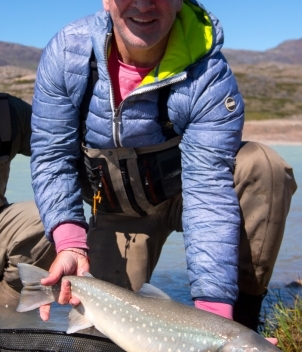 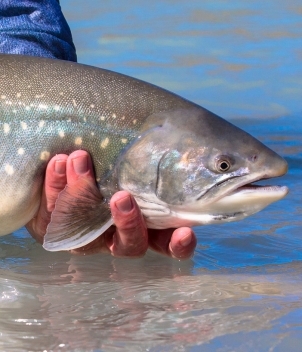 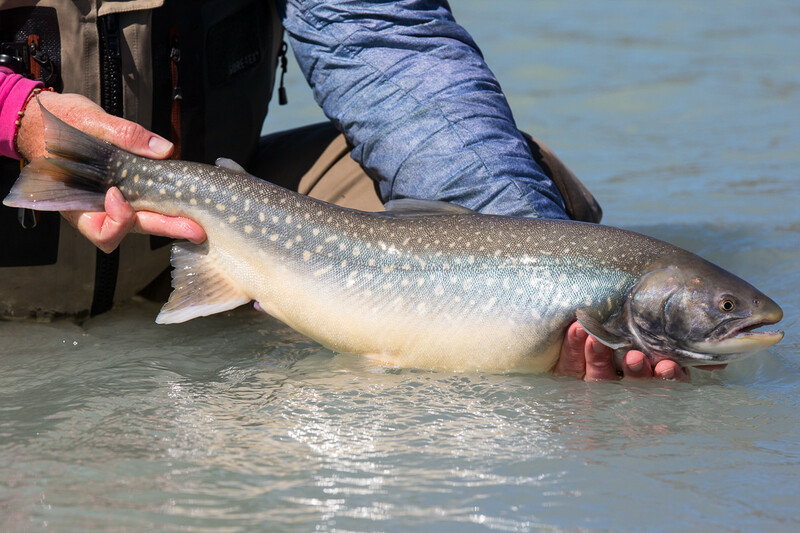 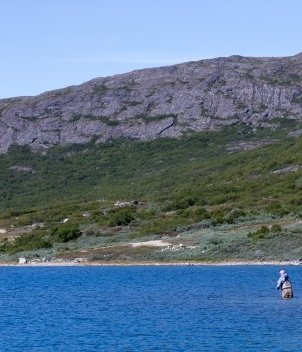 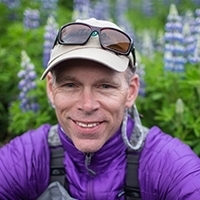 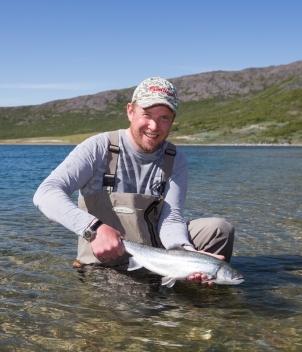 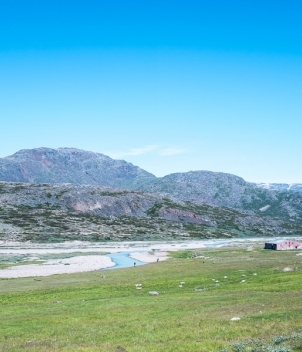 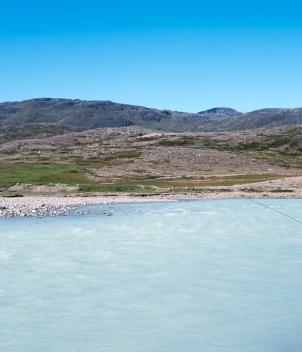 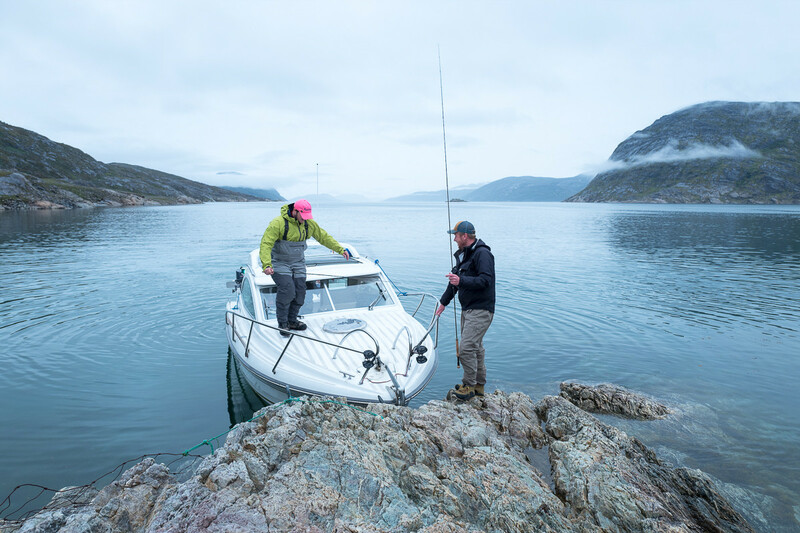 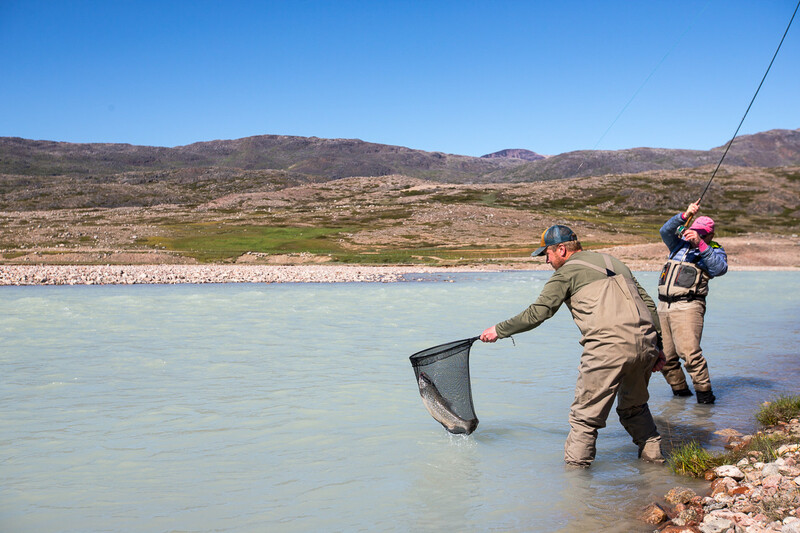 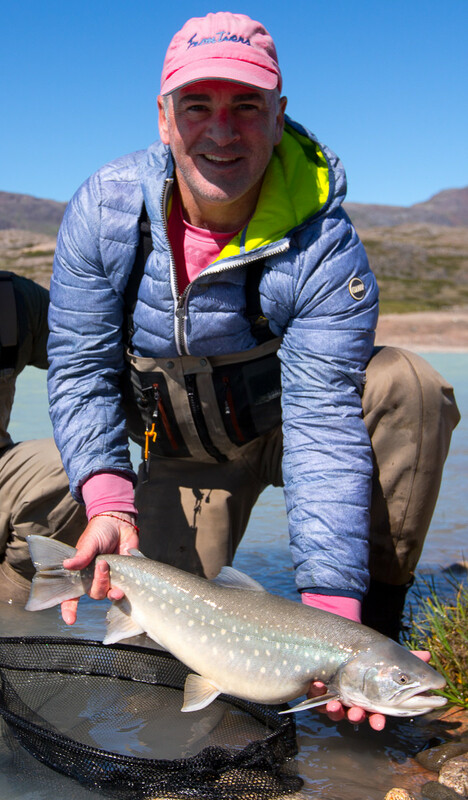 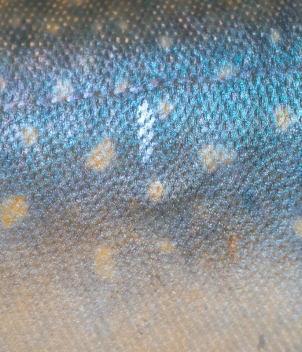 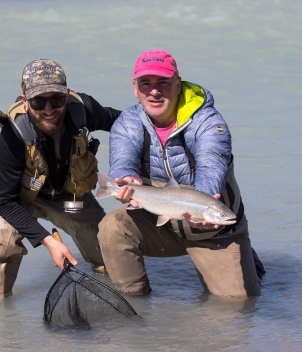 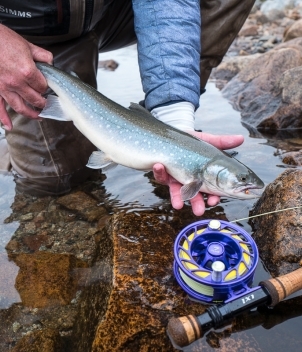 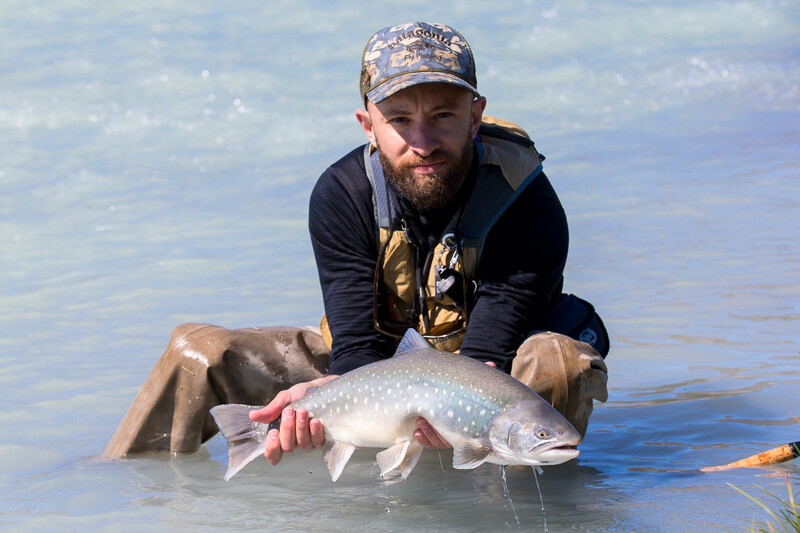 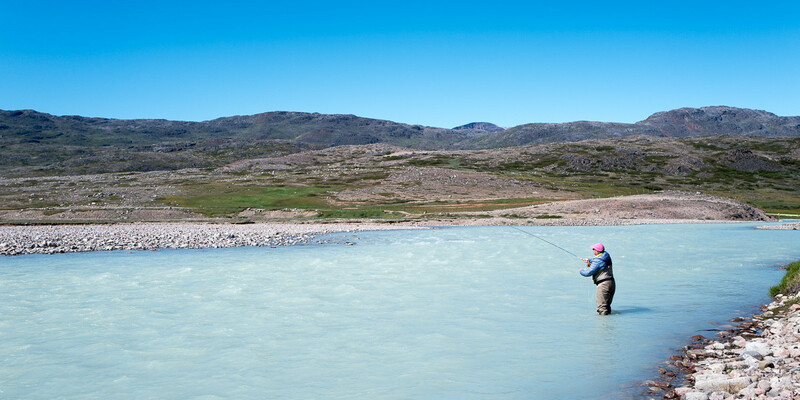 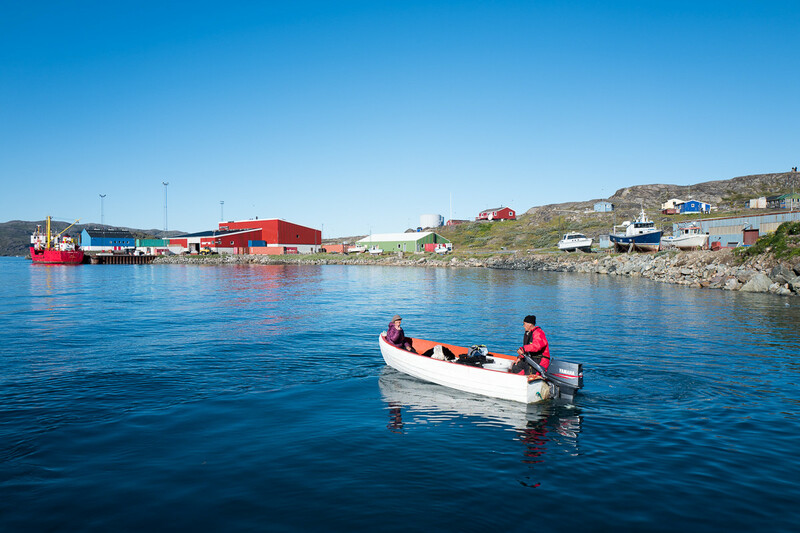 The whole essence of this southern Greenland fishing programme is to not only enjoy the excellent arctic char fishing but enjoy Greenland itself and see difference watersheds, varying rivers and lakes as well as get a flavour of the Inuit culture. 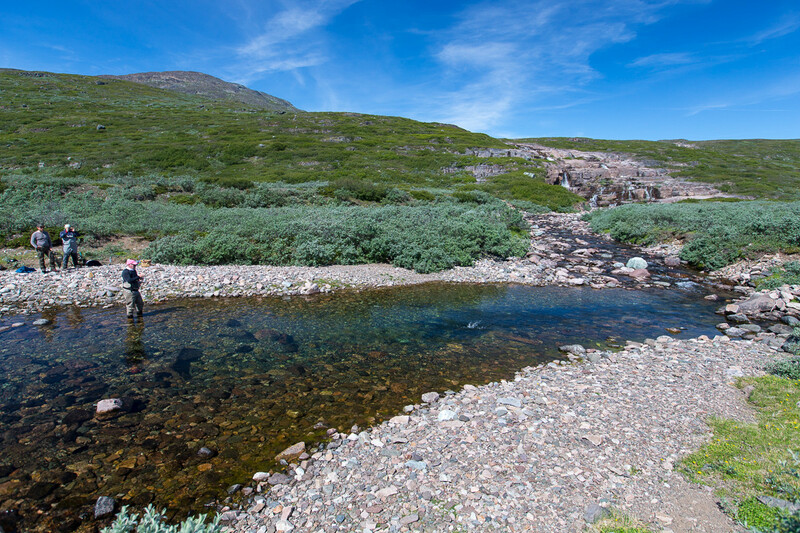 The majority of rivers are short and clear and you generally walk up them from the sea. 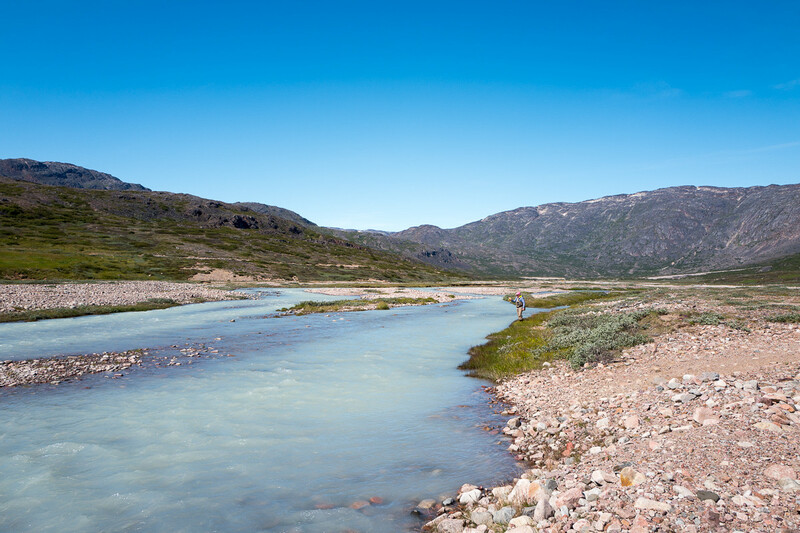 You can often see char running the river as you walk and they can be caught in and around the estuaries. 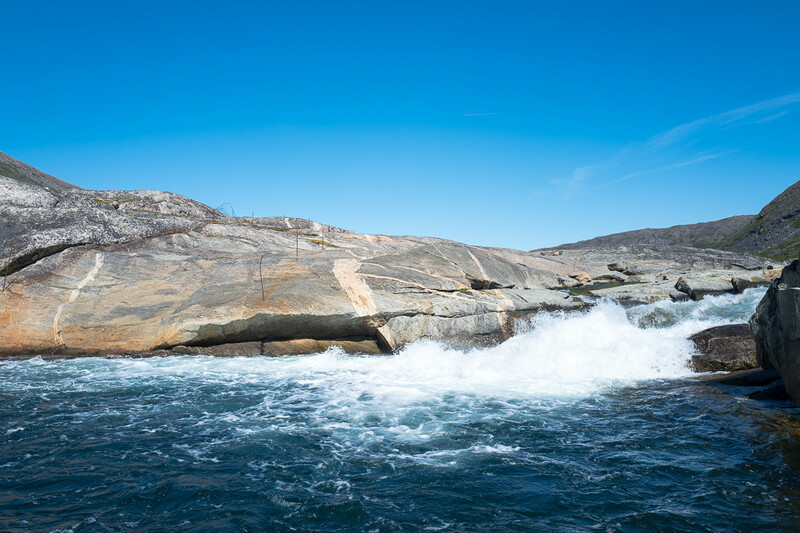 There is one stunning place where the river literally drops into the fjord and huge numbers of char gather below the falls. 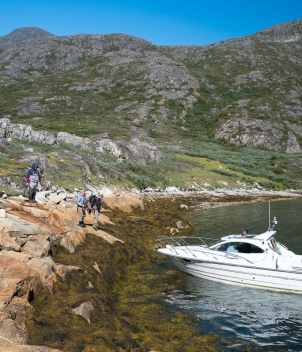 Each day your party of up to four will head out with their guide and boat driver to a new char hotspot. 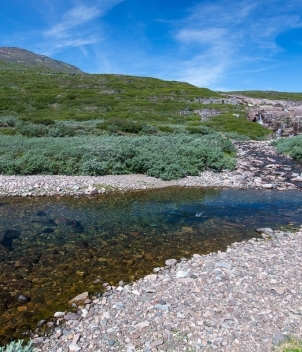 This may be a lake, a combo of river and lake, a tiny clear stream or a milky, glacial river. 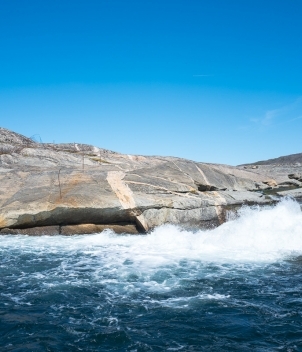 It might be a waterfall into the sea. 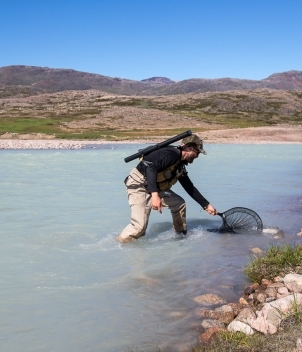 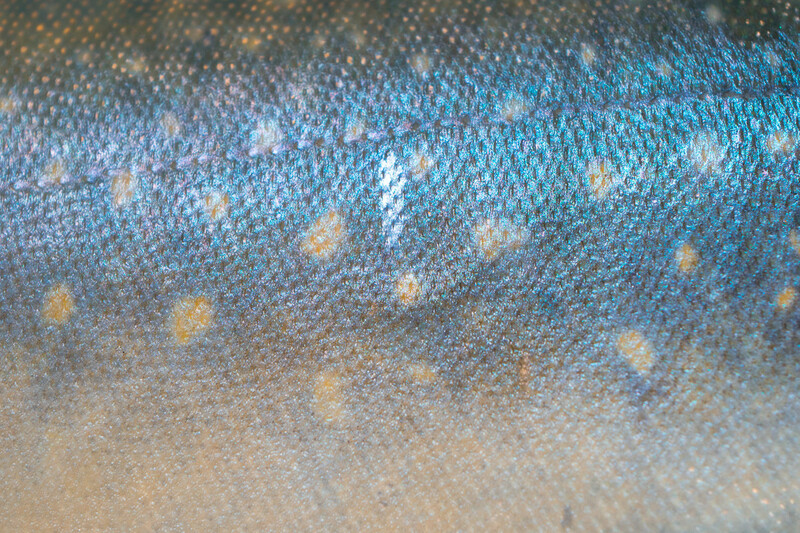 No matter what it is, there should be plenty of char to caught. 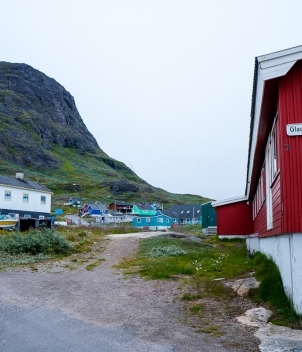 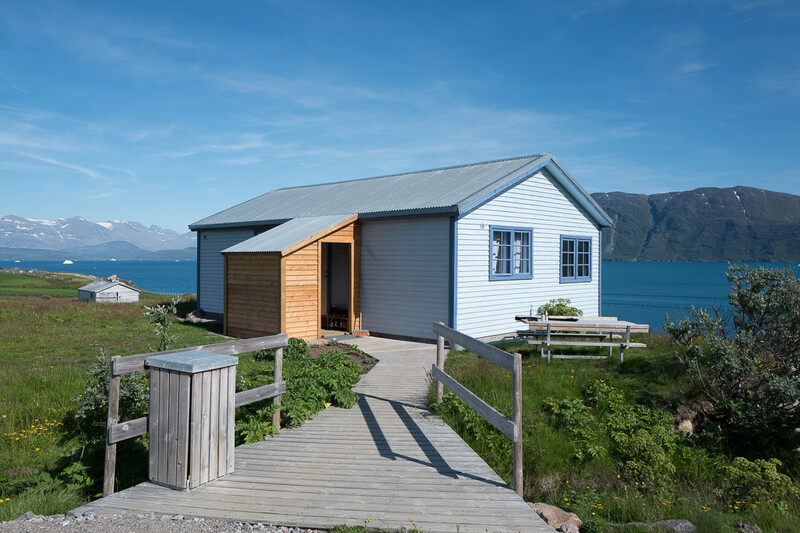 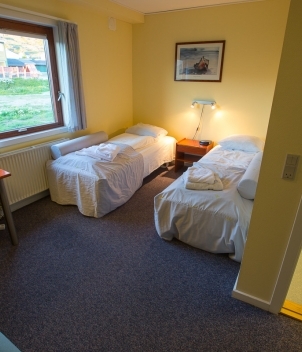 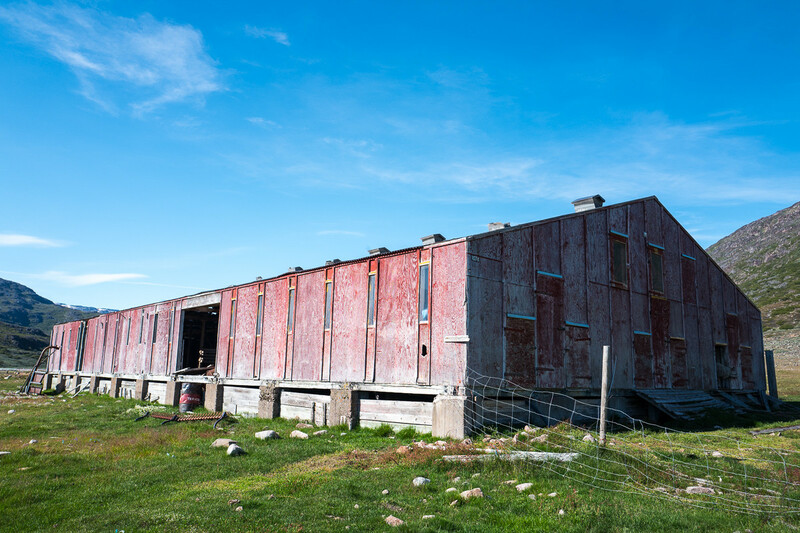 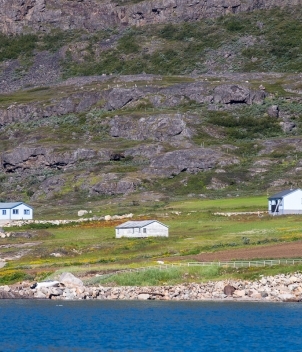 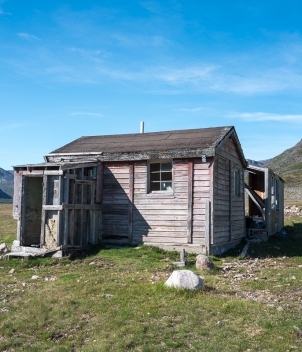 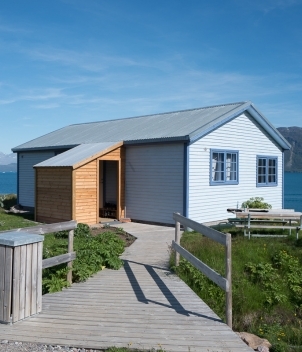 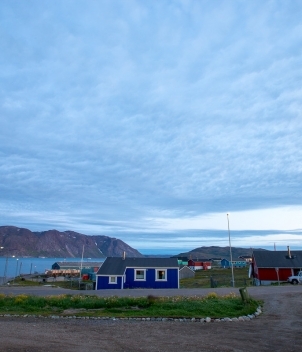 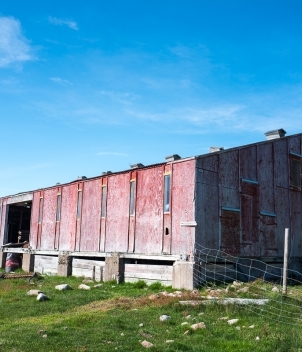 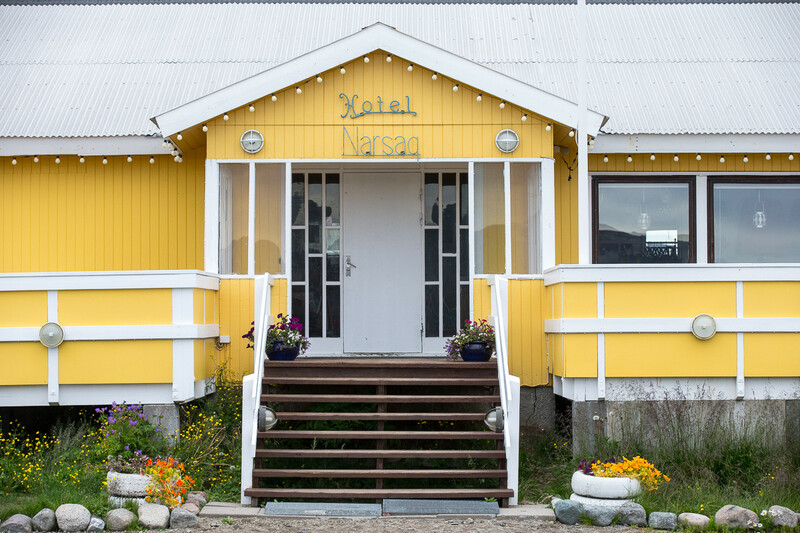 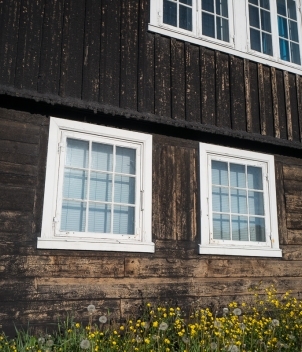 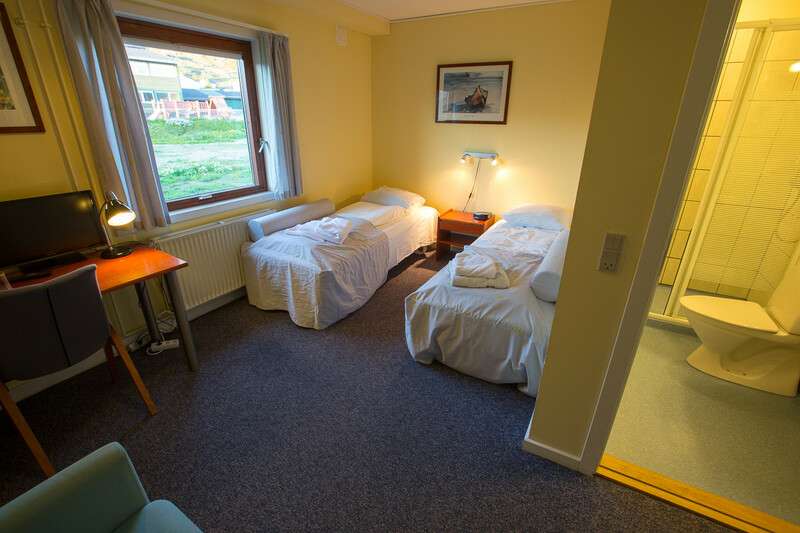 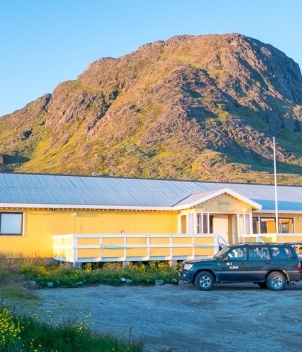 Accommodation is either at the Narsaq Hotel, Narsaq or at a local farmstay. 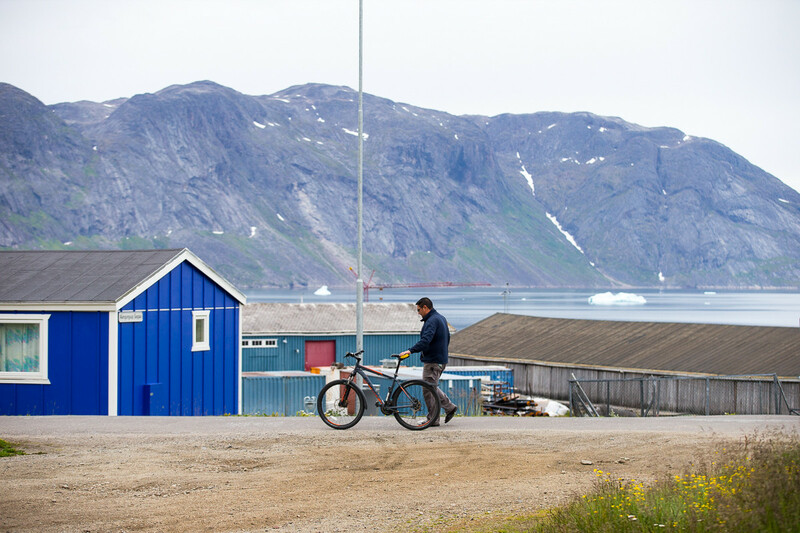 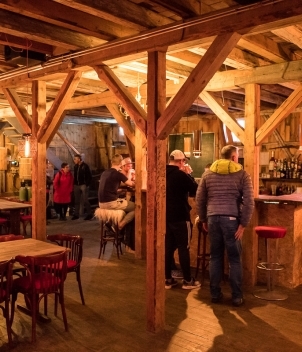 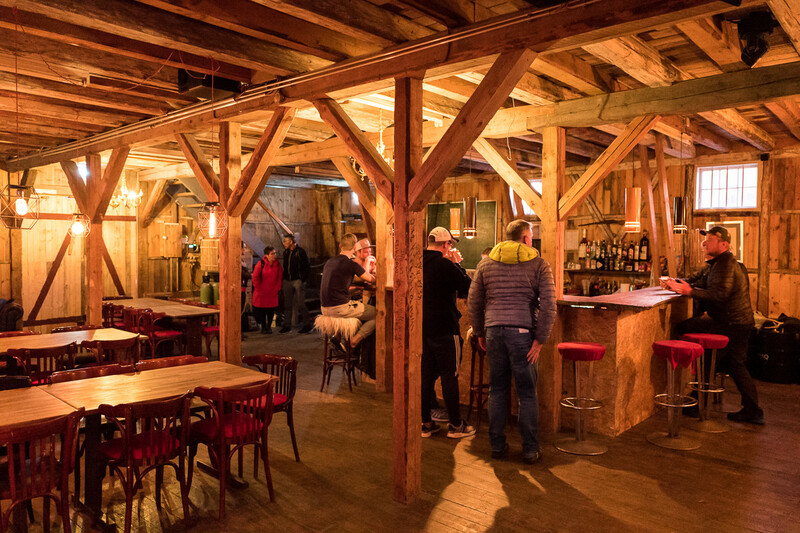 The former gives you a taste of life in a local village, the latter a taste of life on a Greenland farm where the catering is done by the farmer's wife who is a good French cook. 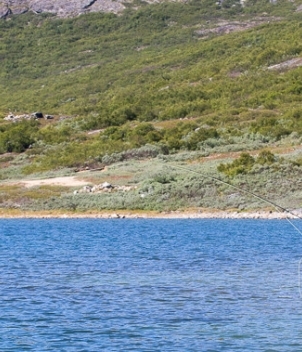 Best rods to bring are wt to 6 wt with floating lines on most but a sink-tip for that at about 250-300 grains. 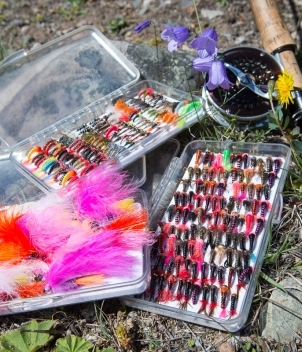 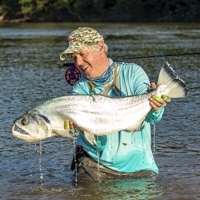 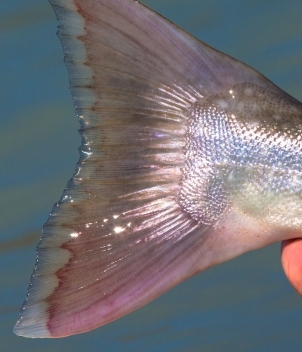 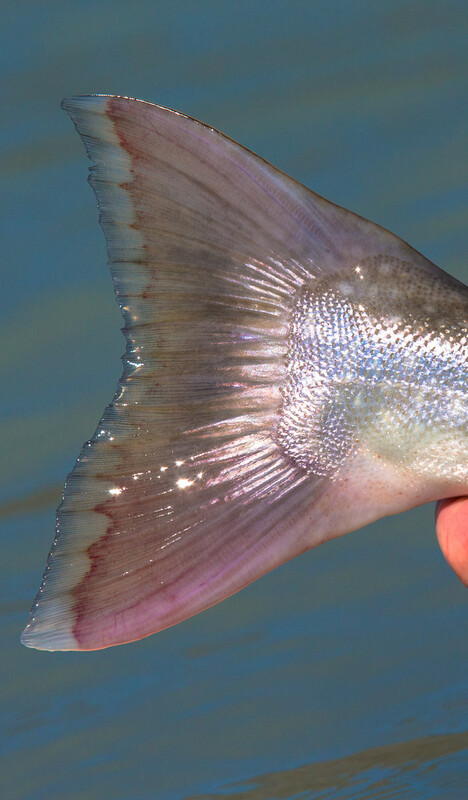 Leaders are best at 3-8lbs and flies will be an assortment of pink and red streamers mixed with white (pink is lethal!) 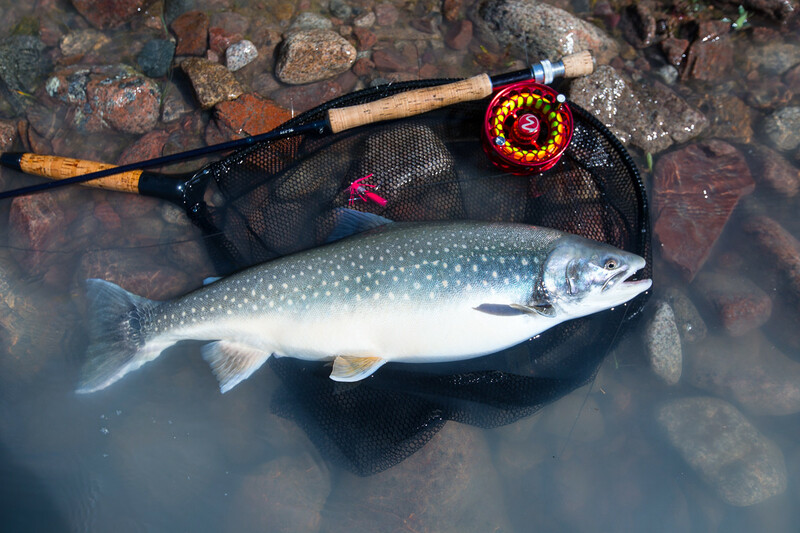 and heavy nymphs as well as standard nymphs and attractor dry flies. 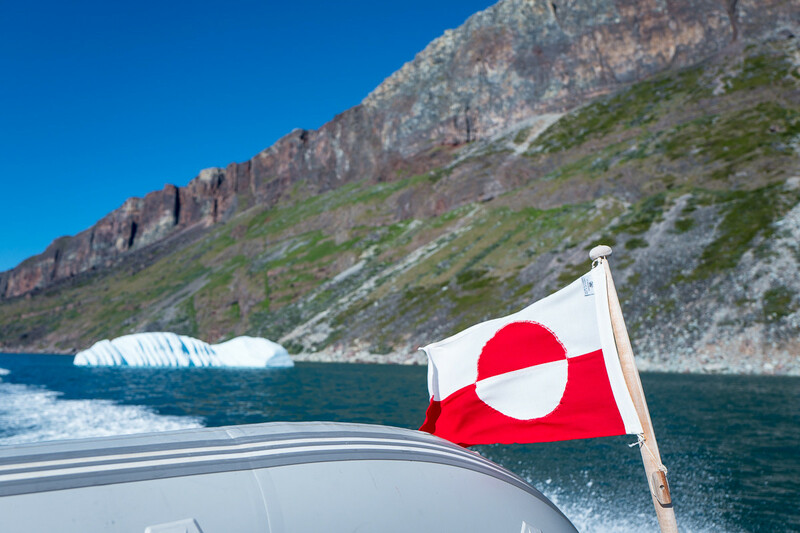 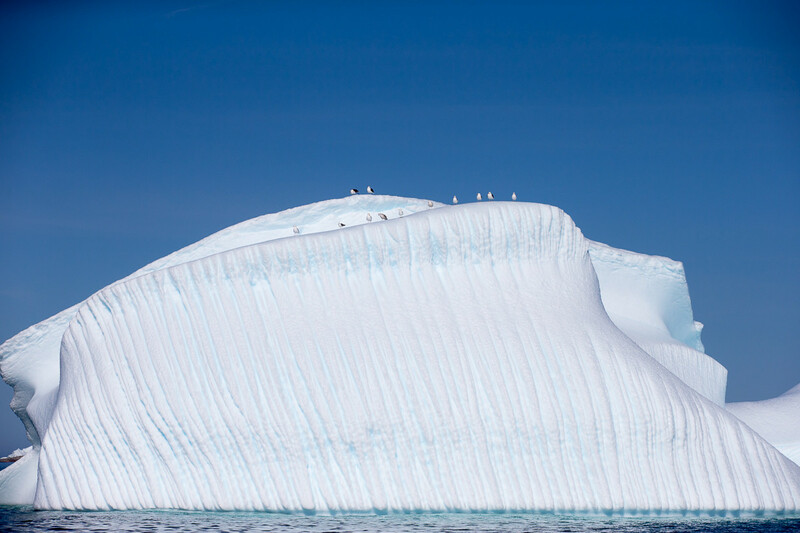 It is necessary to fly to Iceland to get to Greenland. 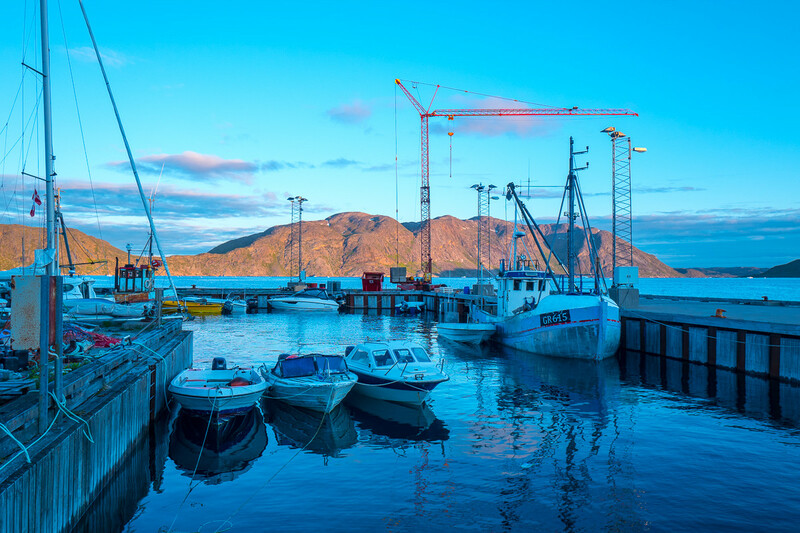 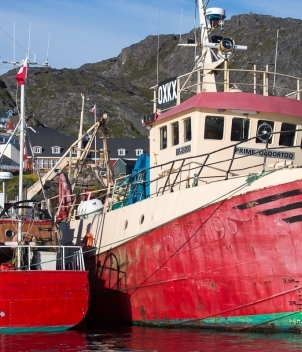 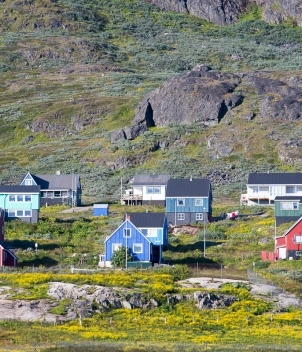 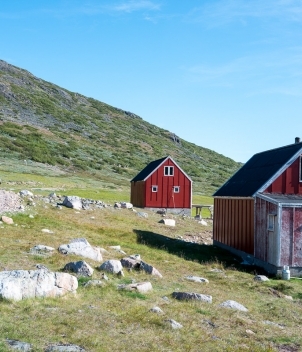 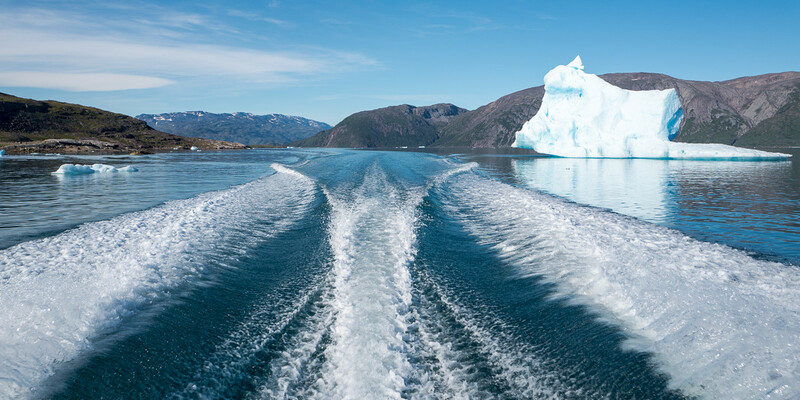 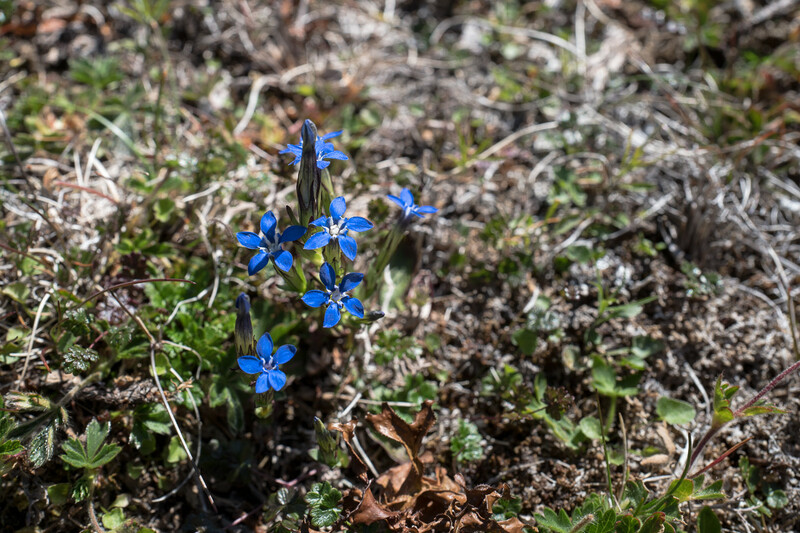 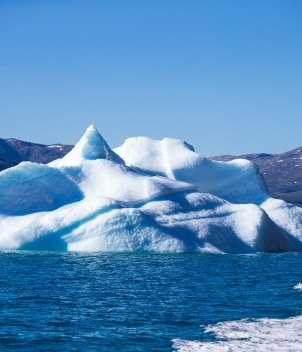 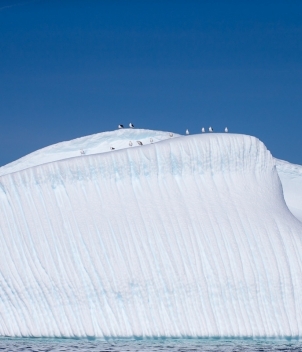 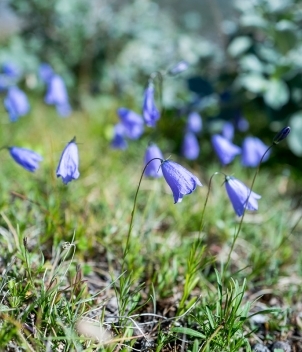 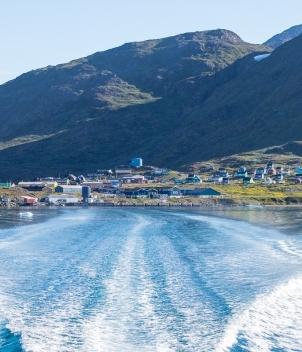 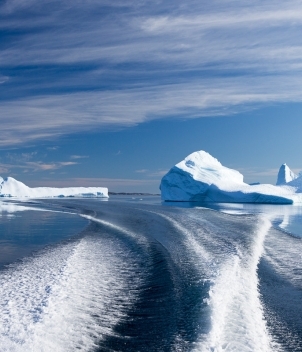 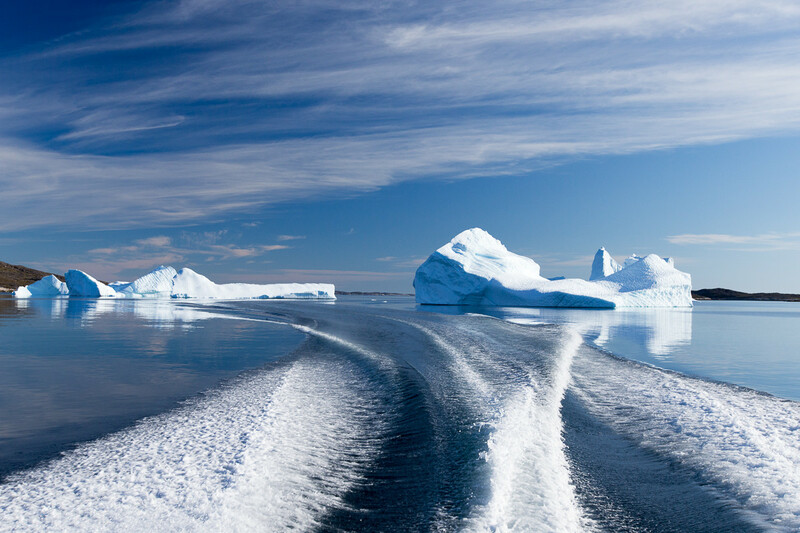 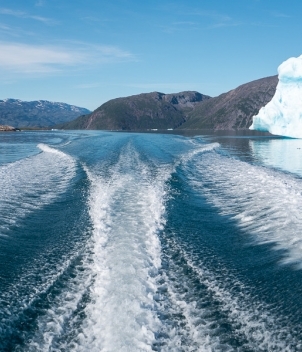 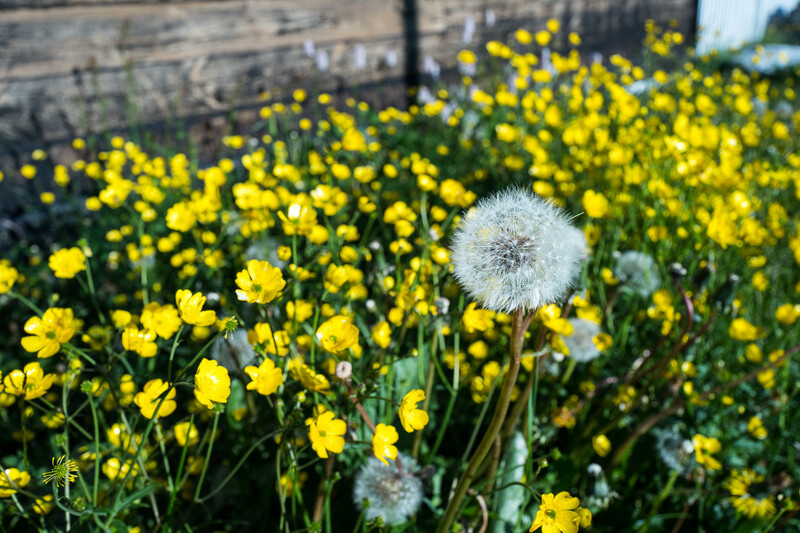 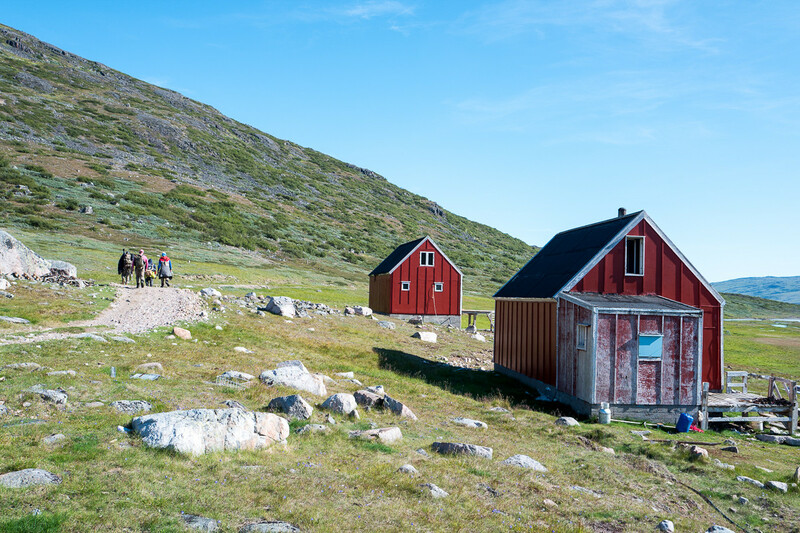 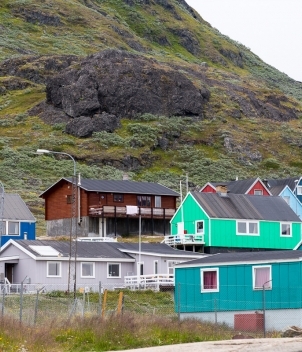 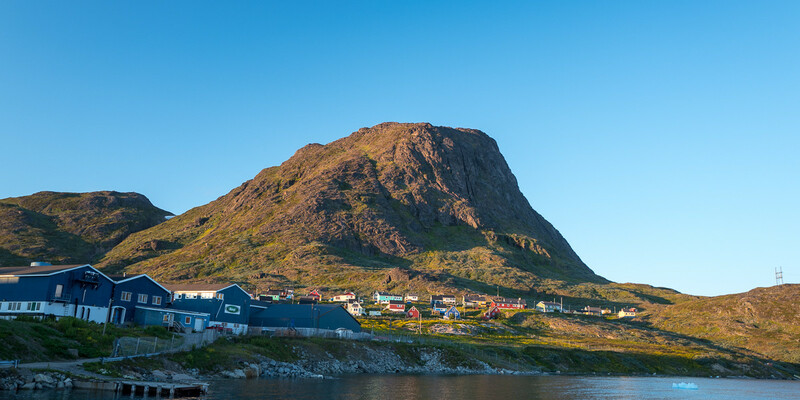 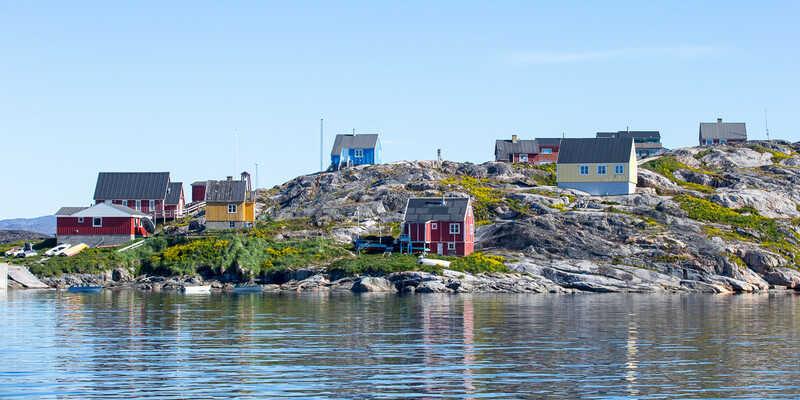 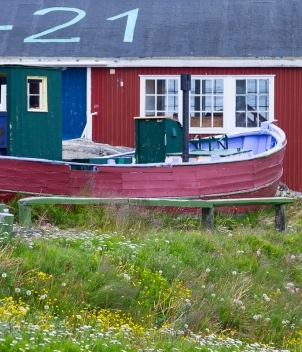 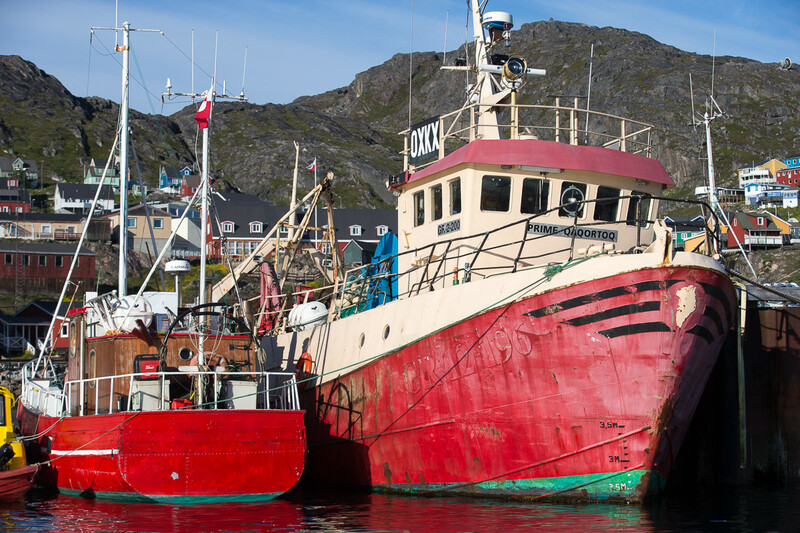 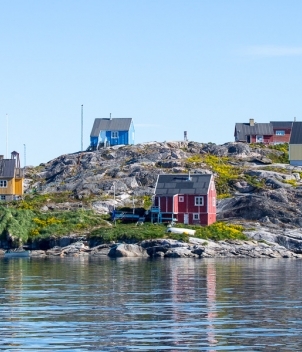 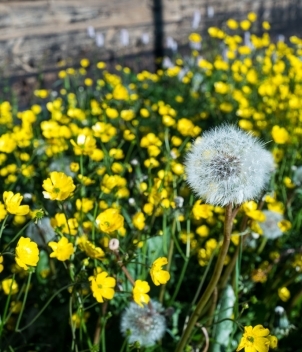 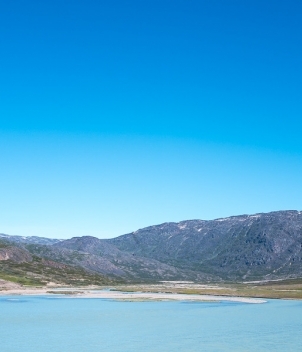 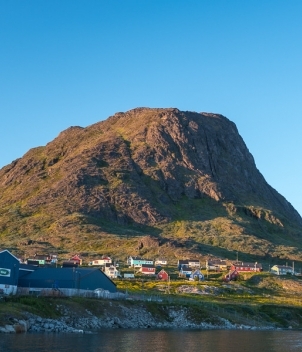 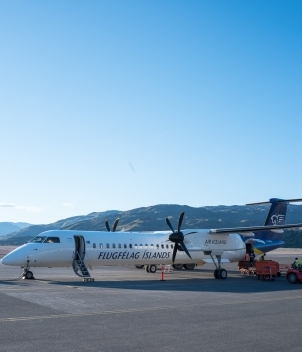 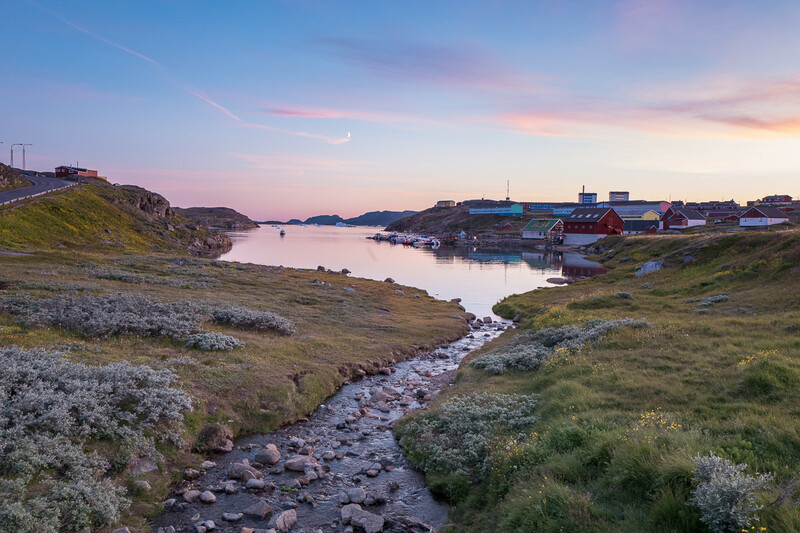 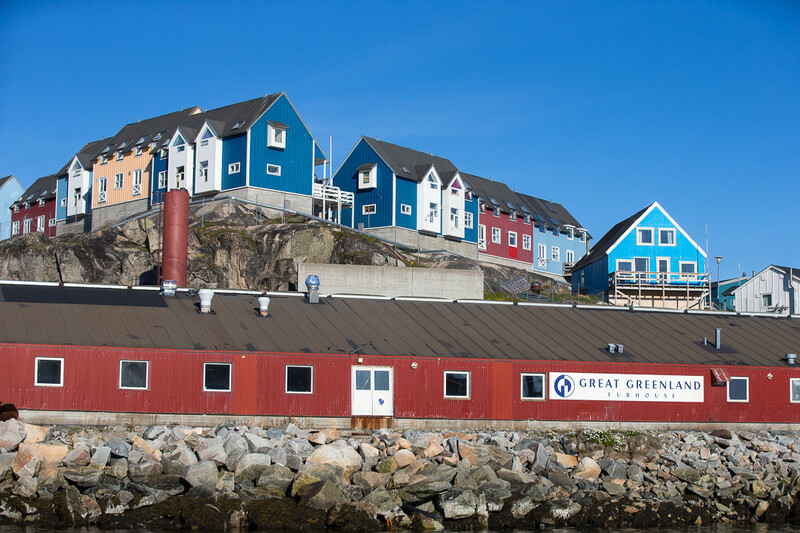 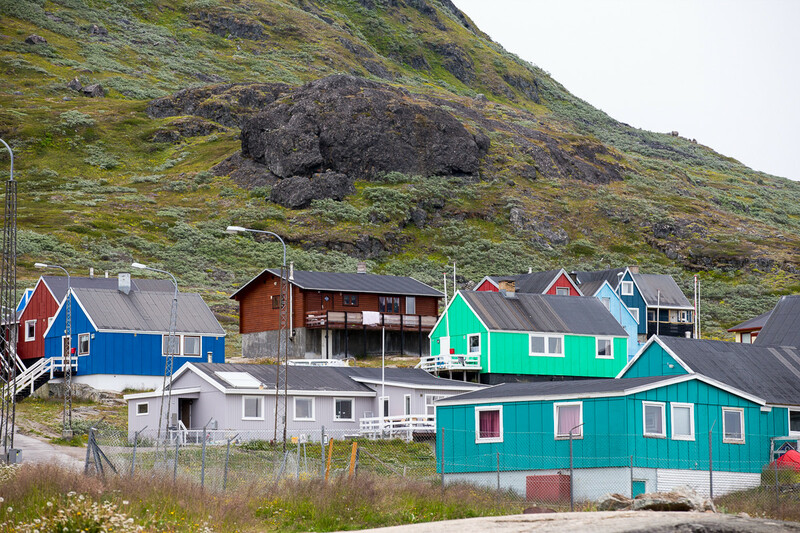 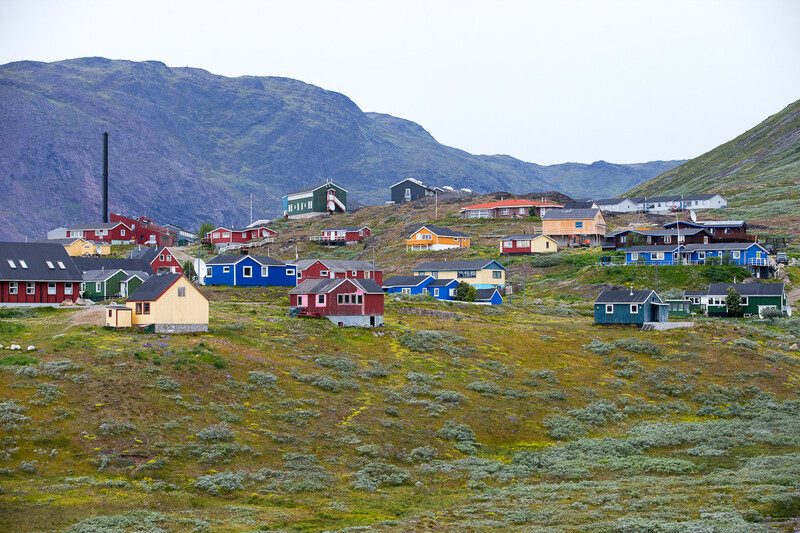 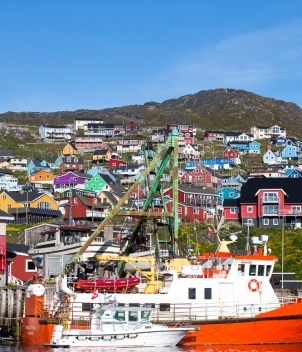 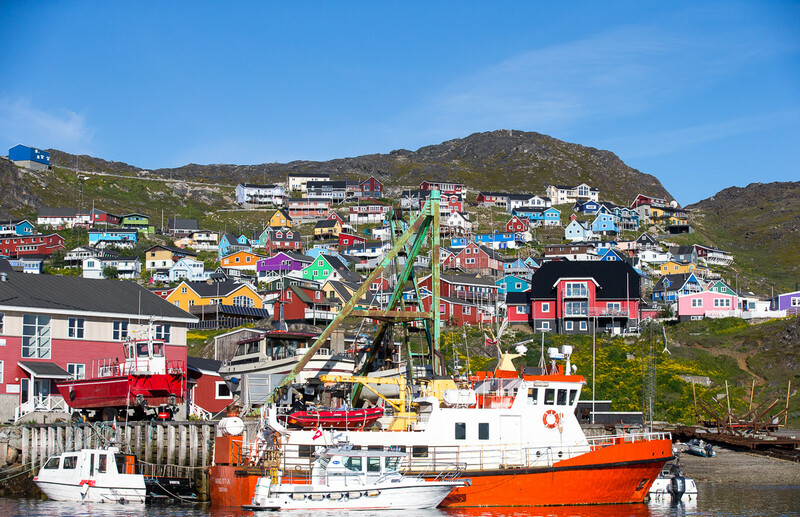 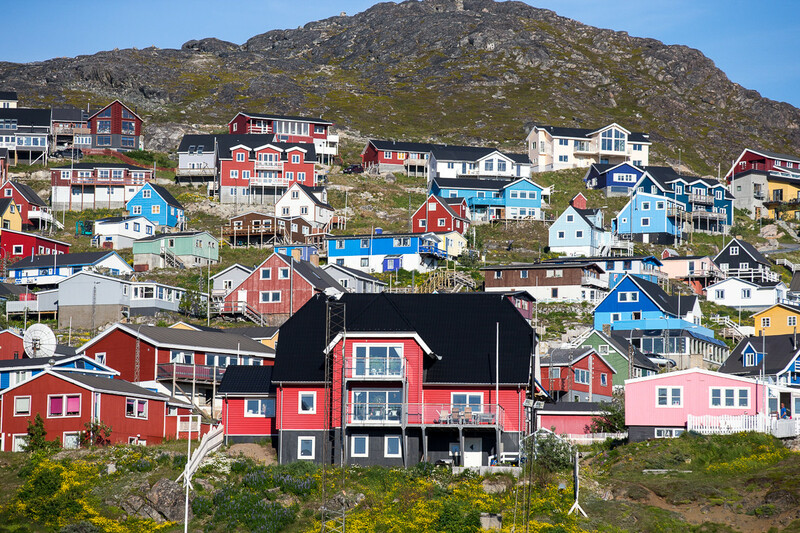 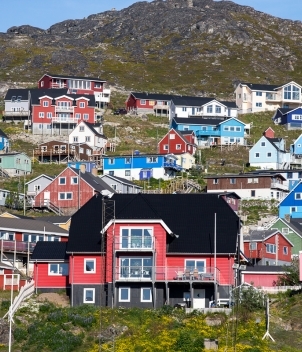 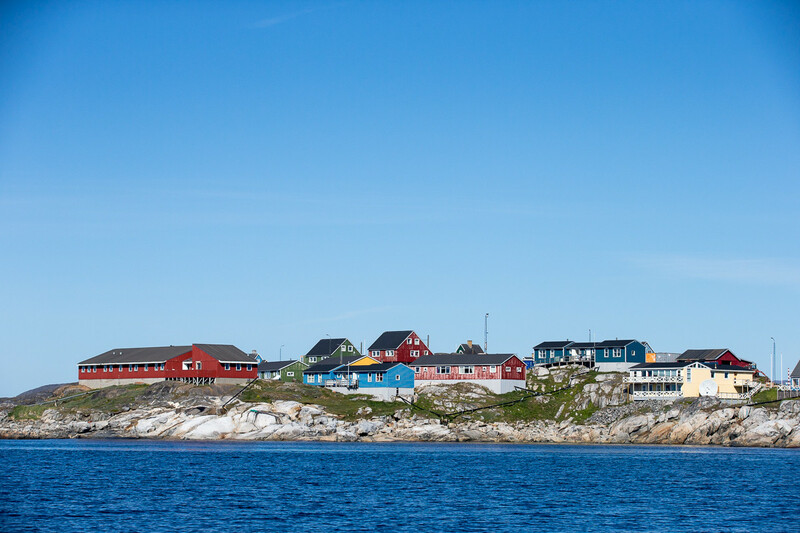 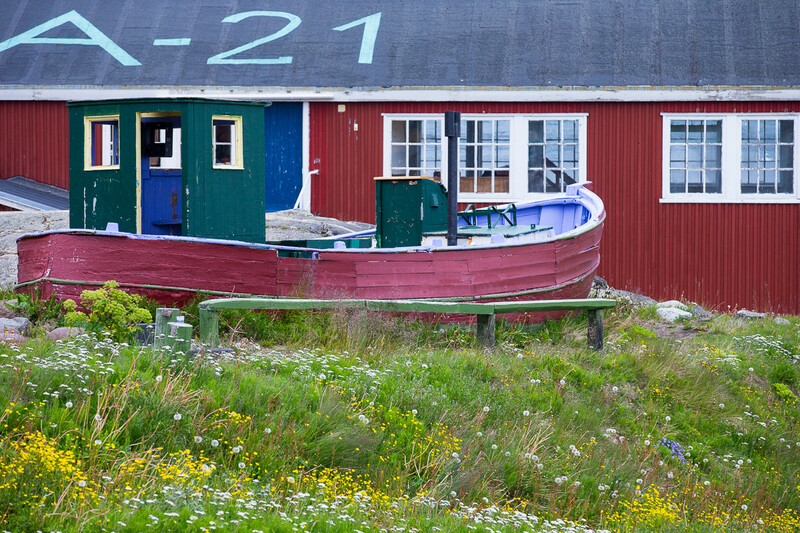 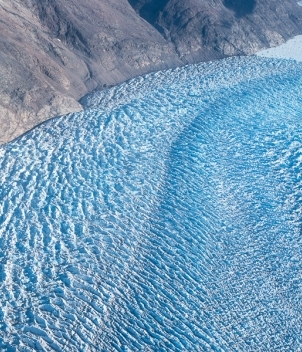 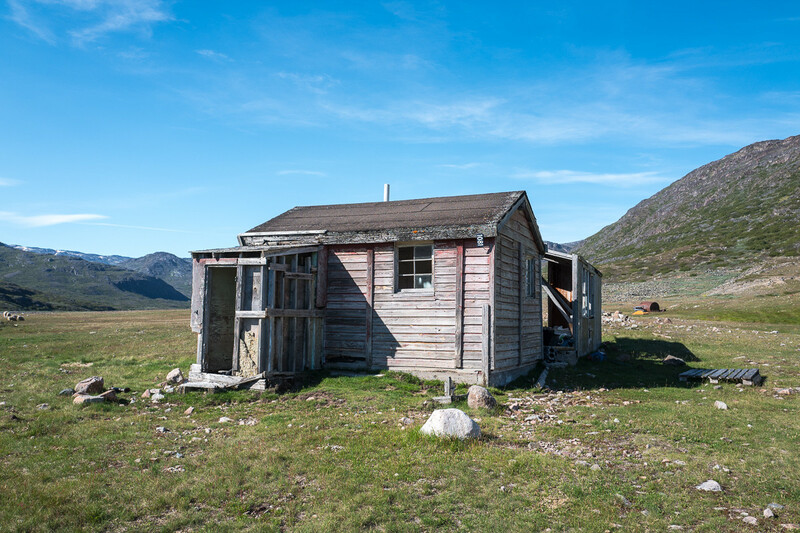 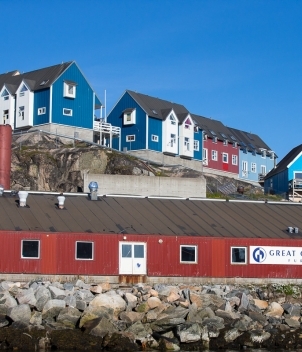 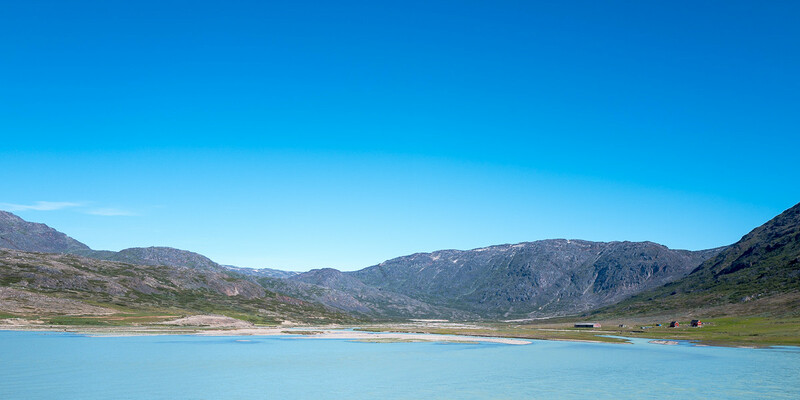 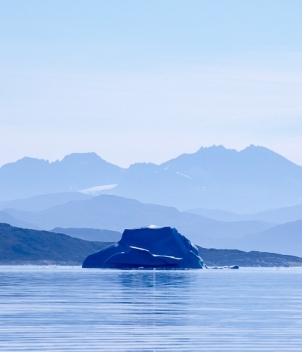 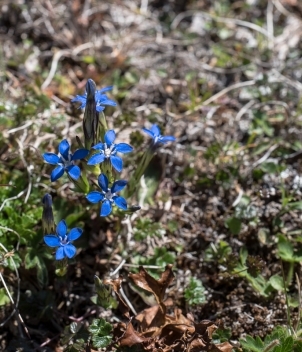 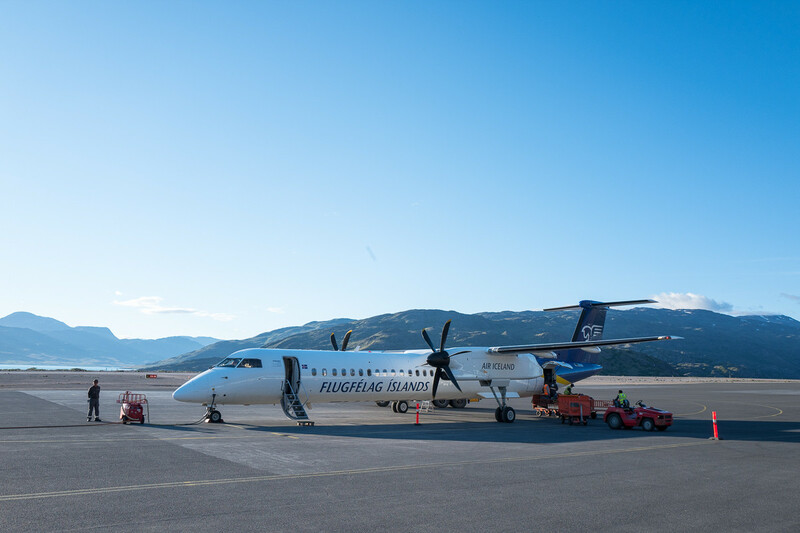 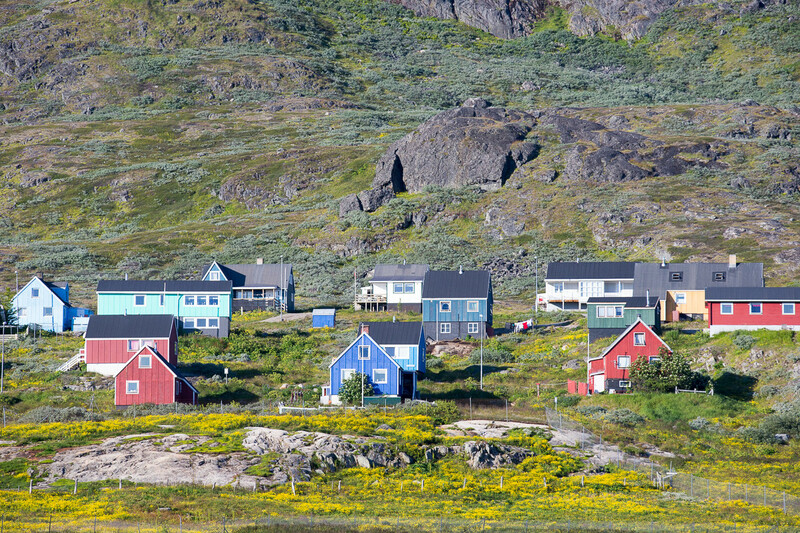 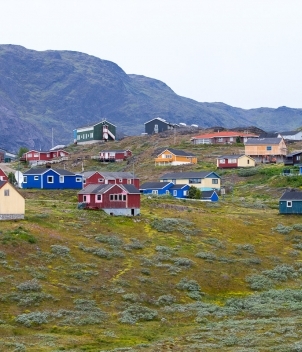 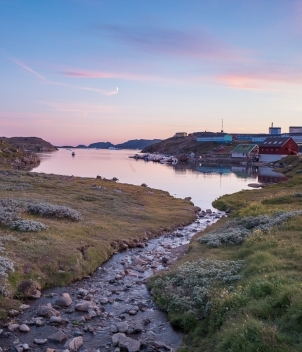 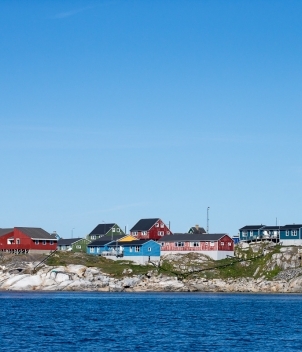 Based on flights from Iceland's International airport, Keflavik, to Narsarsuaq, you can stay in Greenland for either one week or four days of fishing. 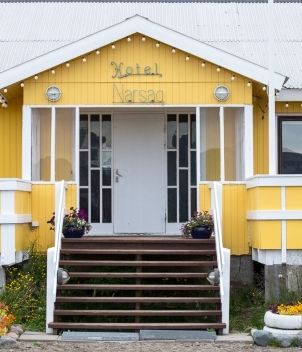 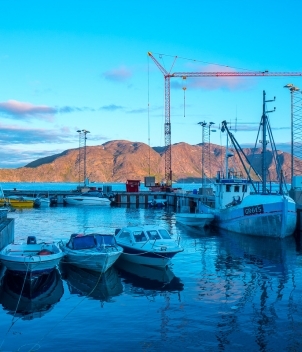 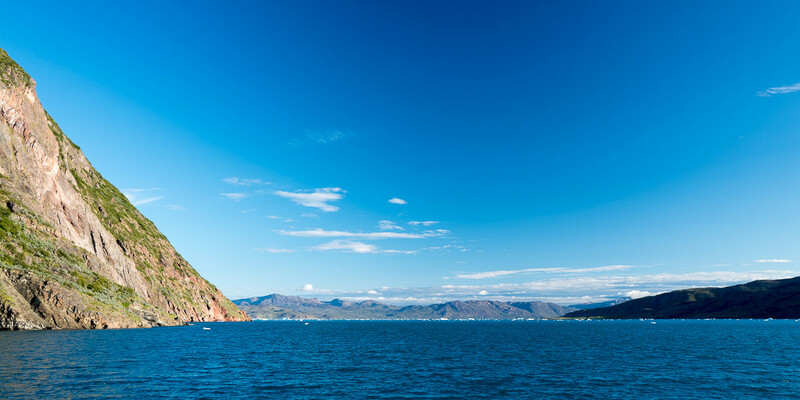 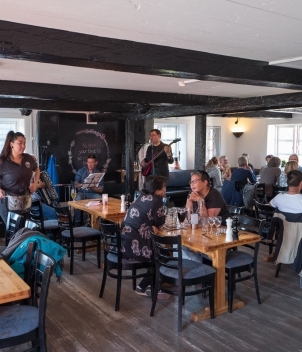 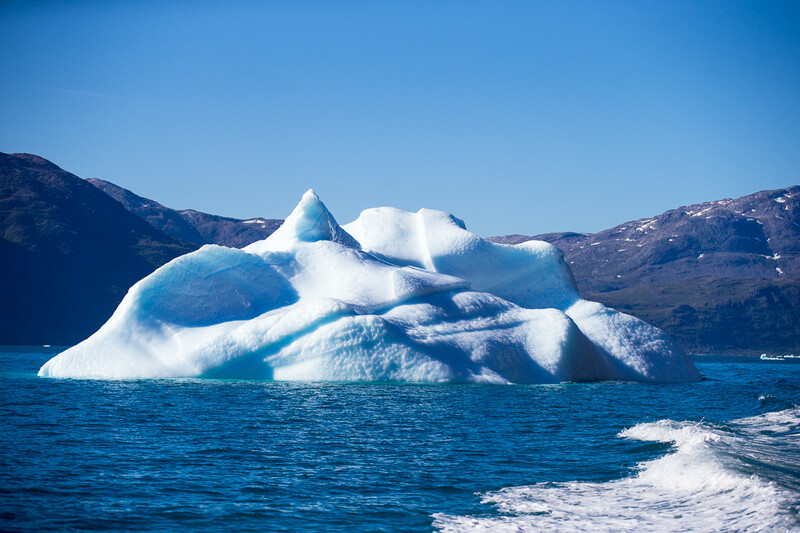 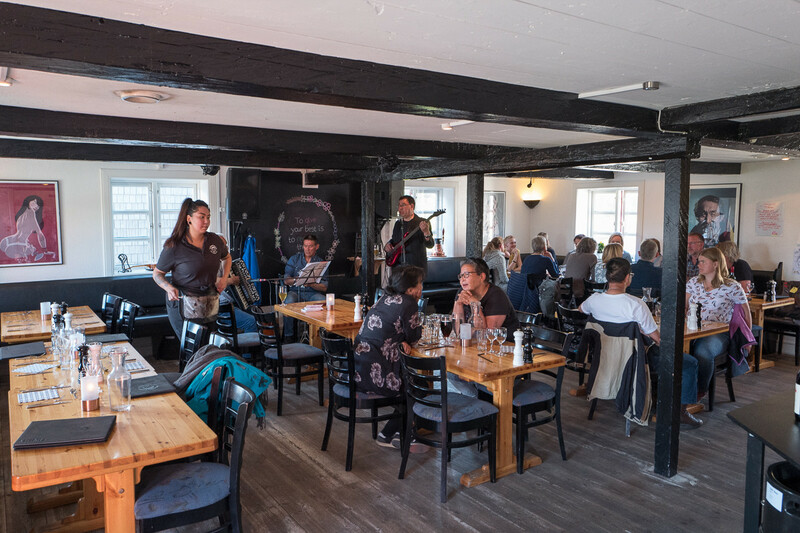 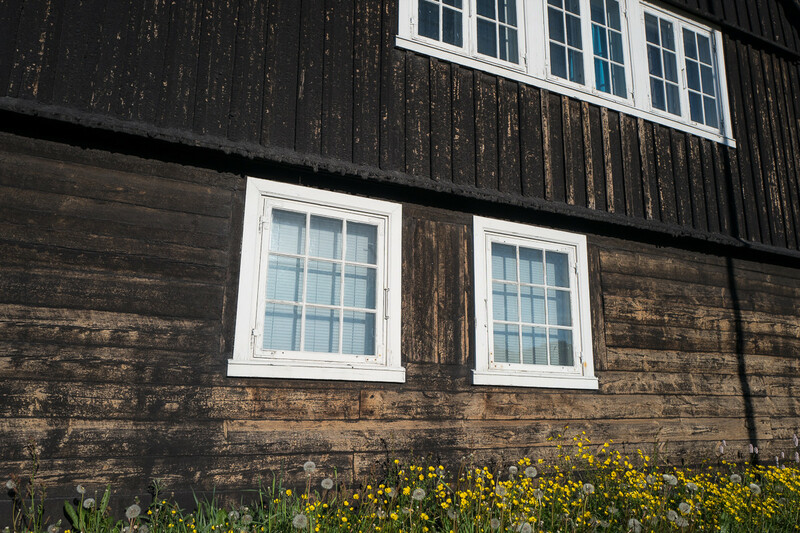 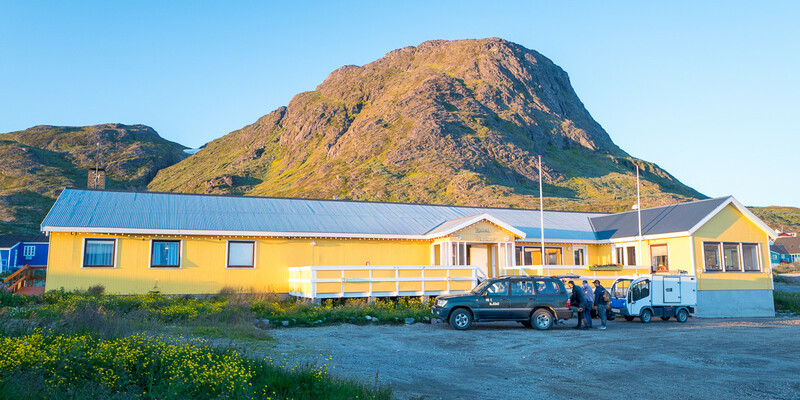 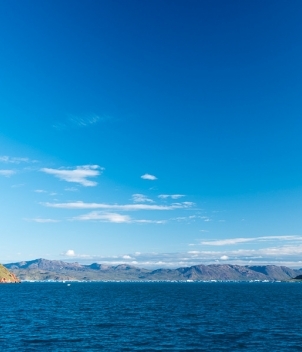 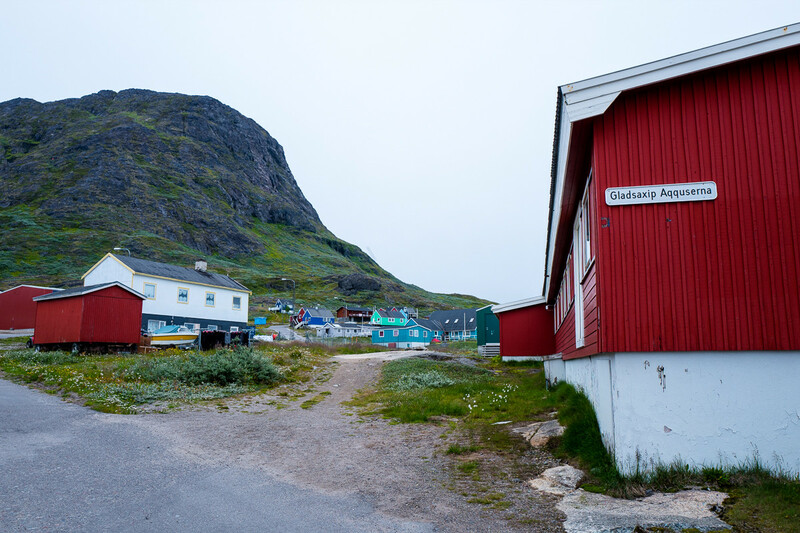 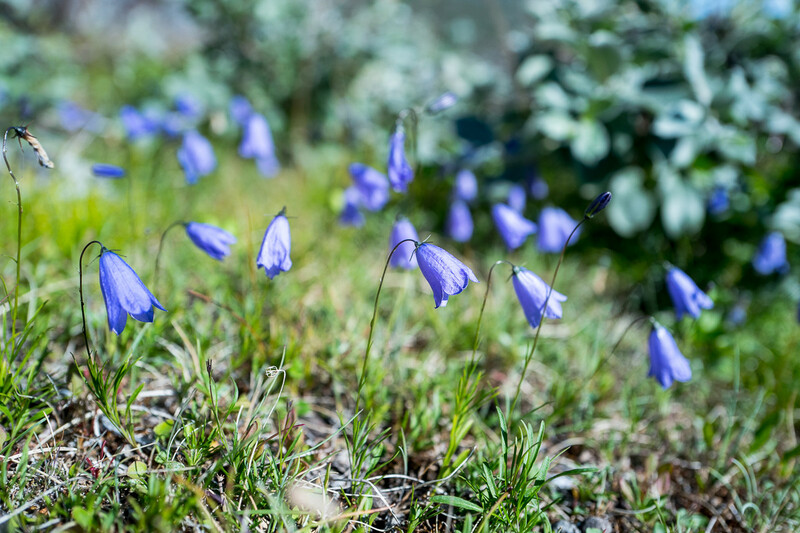 From Narsarsuaq you travel by boat to your chosen accommodation for the week and settle in and have dinner and prepare for your fishing the next day. 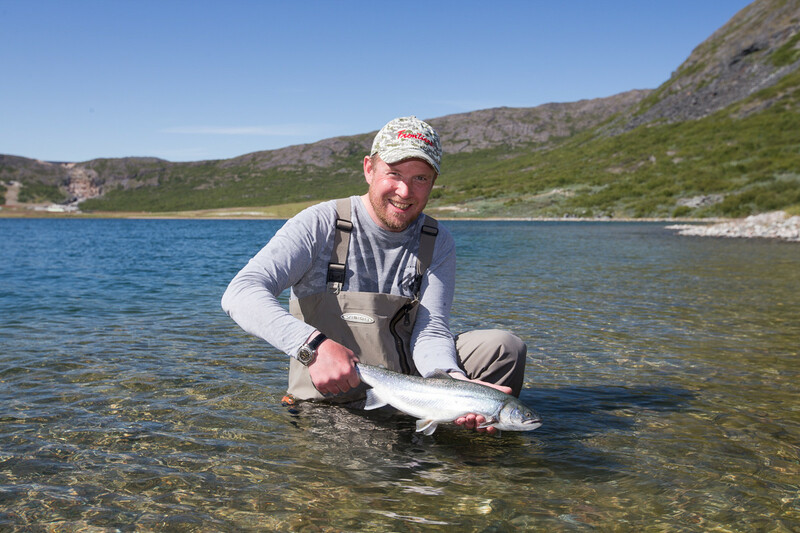 At the end of your last day you head to the airport directly after fishing and fly back to Iceland to overnight before heading home. 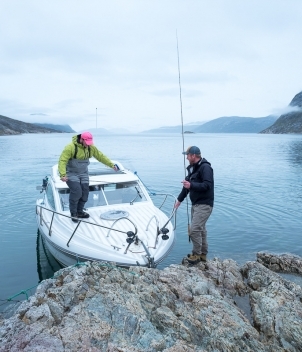 Prices range from $7,654 for a single person with boat and guide to themselves for four days fishing to $3,283 per person if there are four sharing a guide and boat. 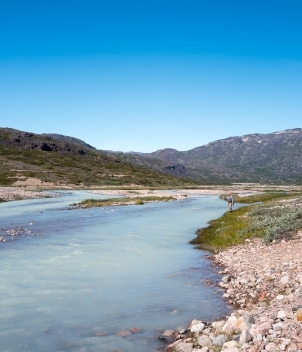 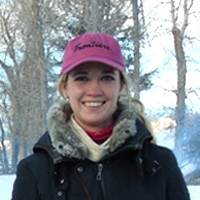 There are weekly package as well as camping options in the remote Paradise valley.